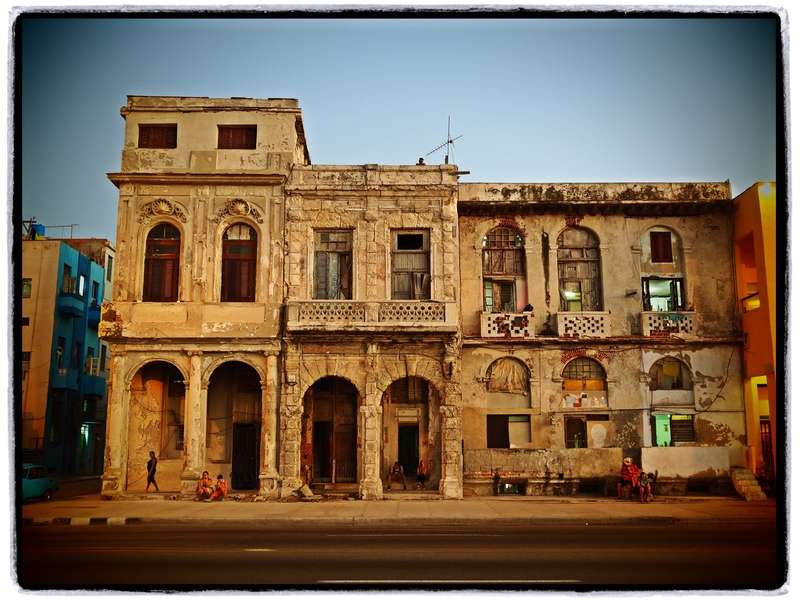 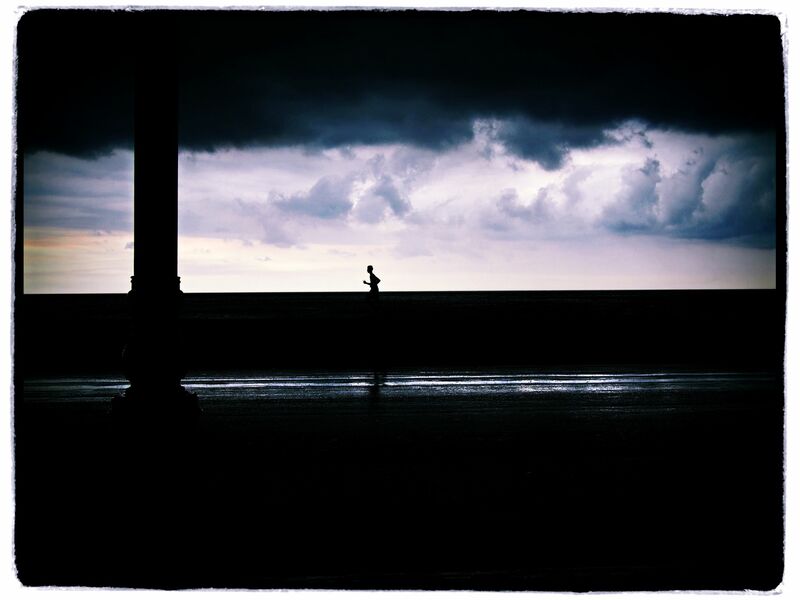 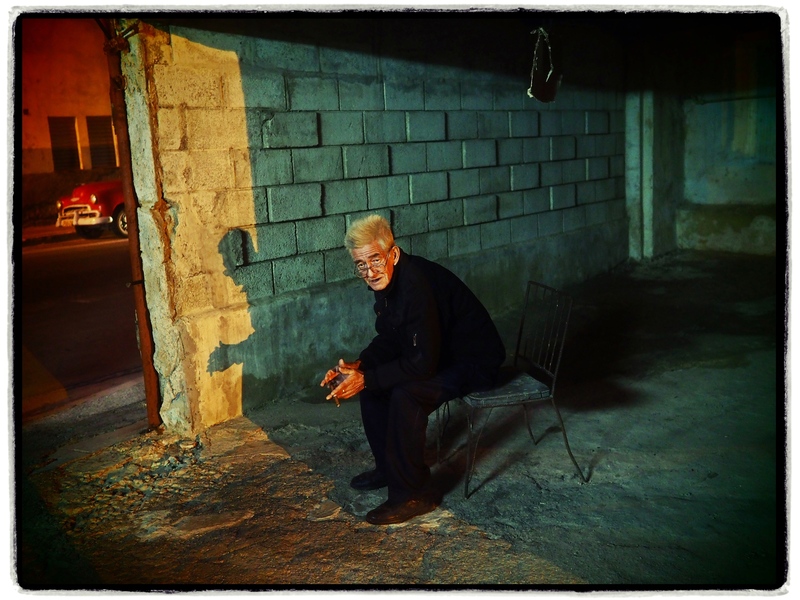 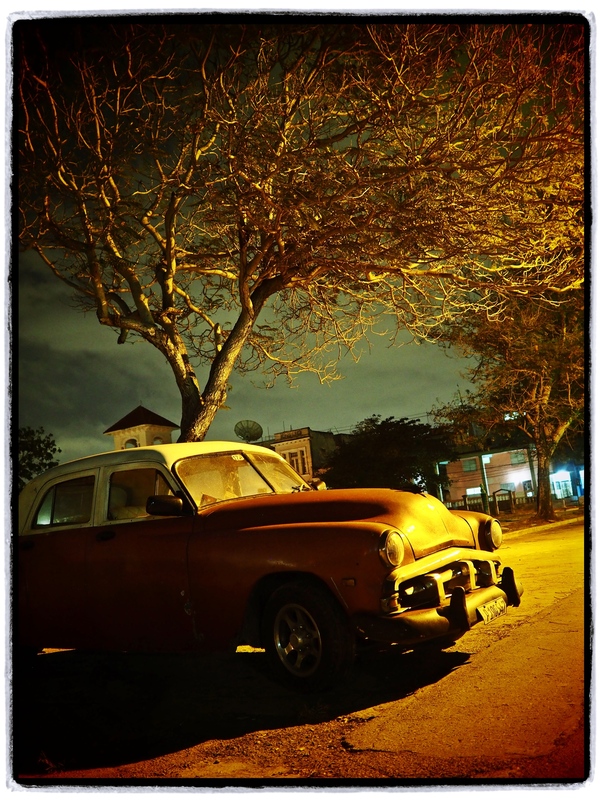 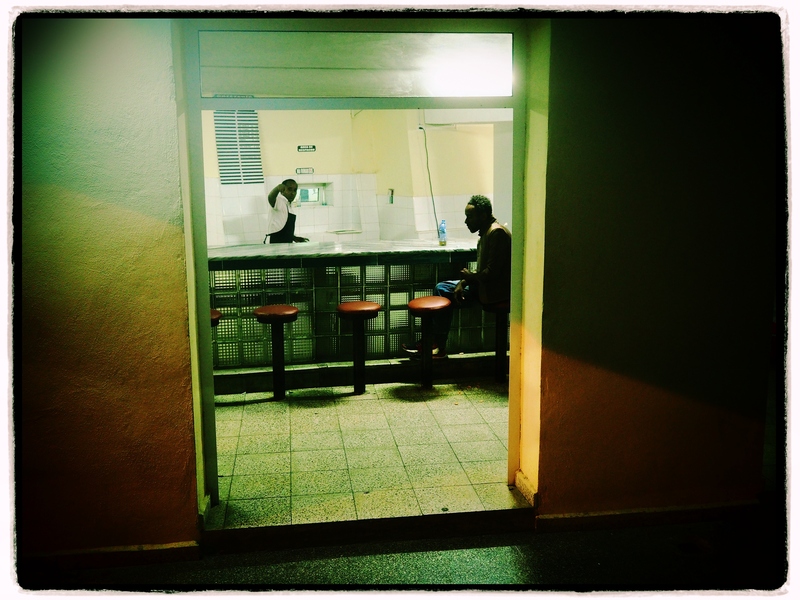 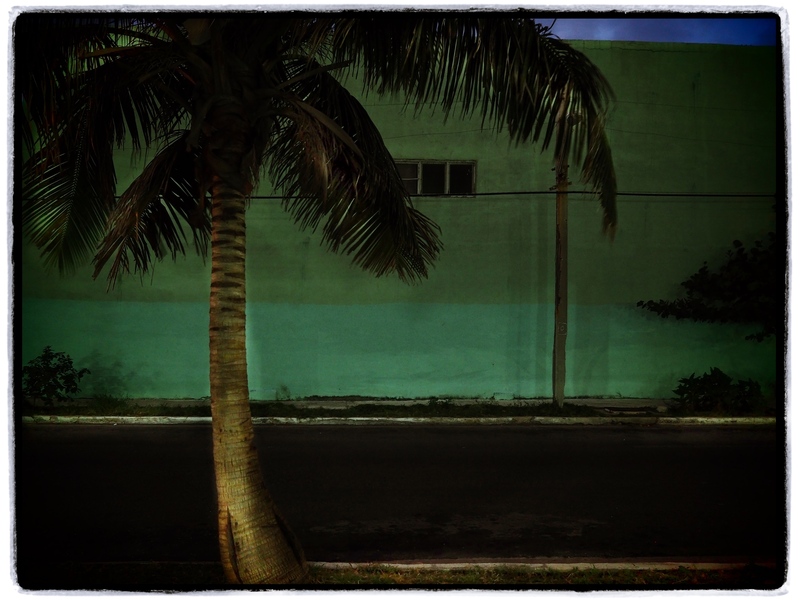 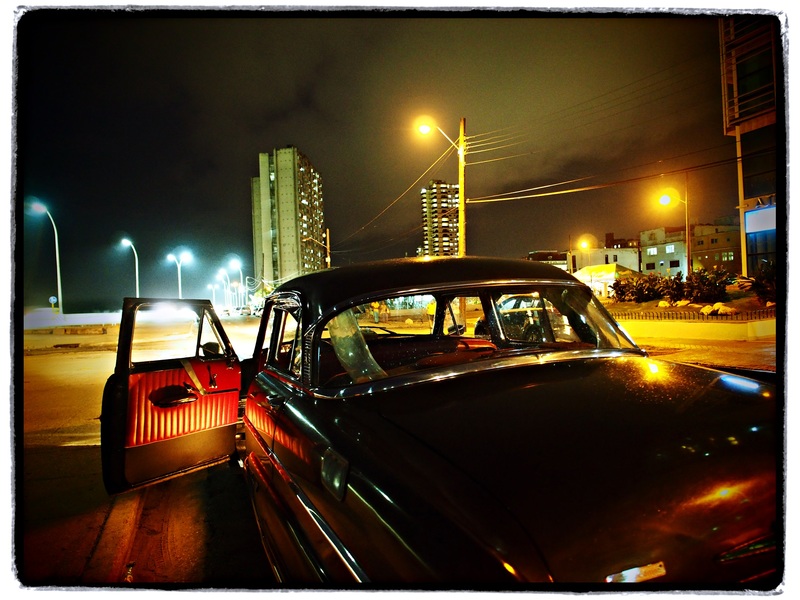 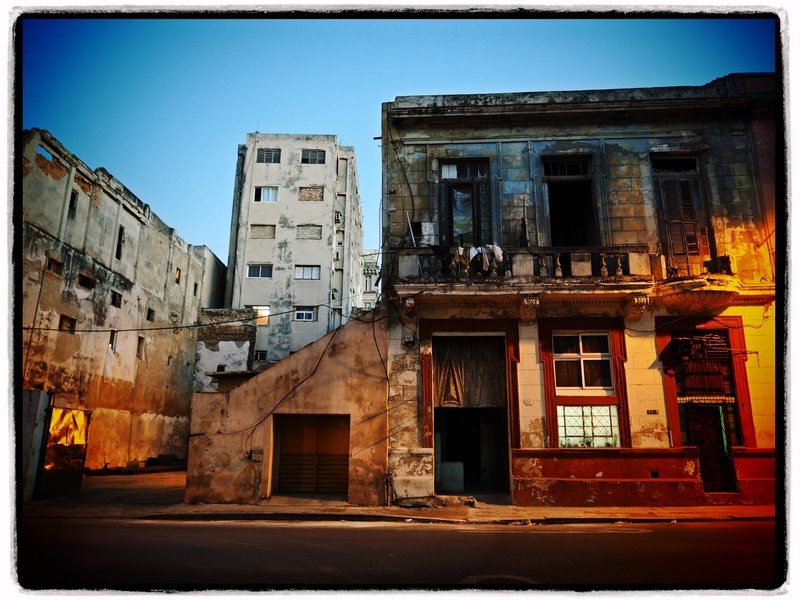 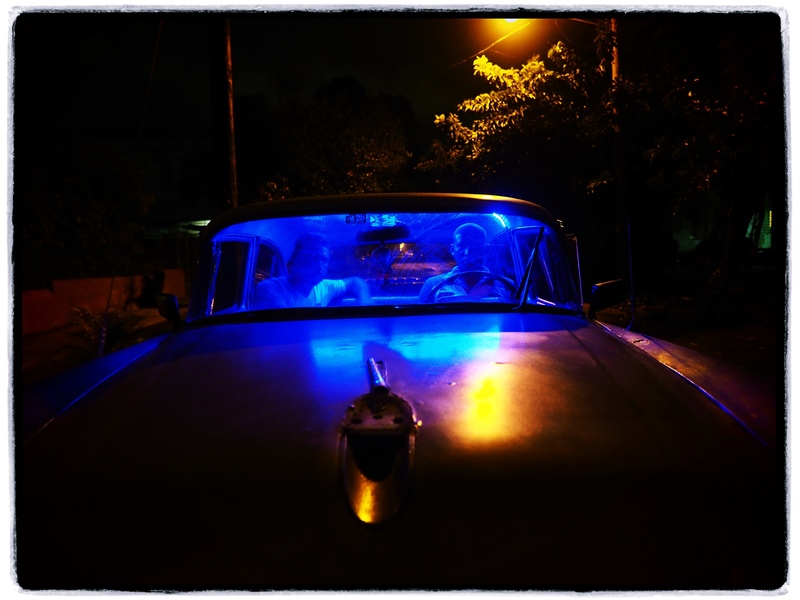 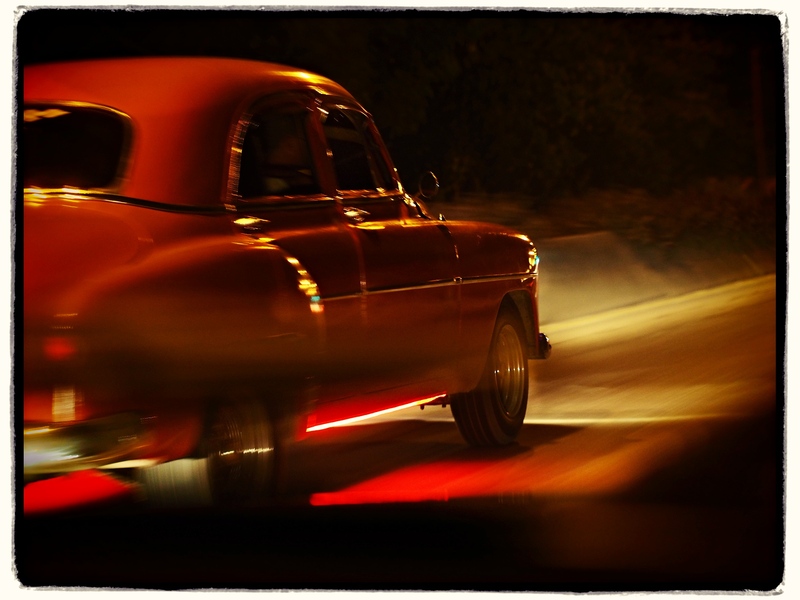 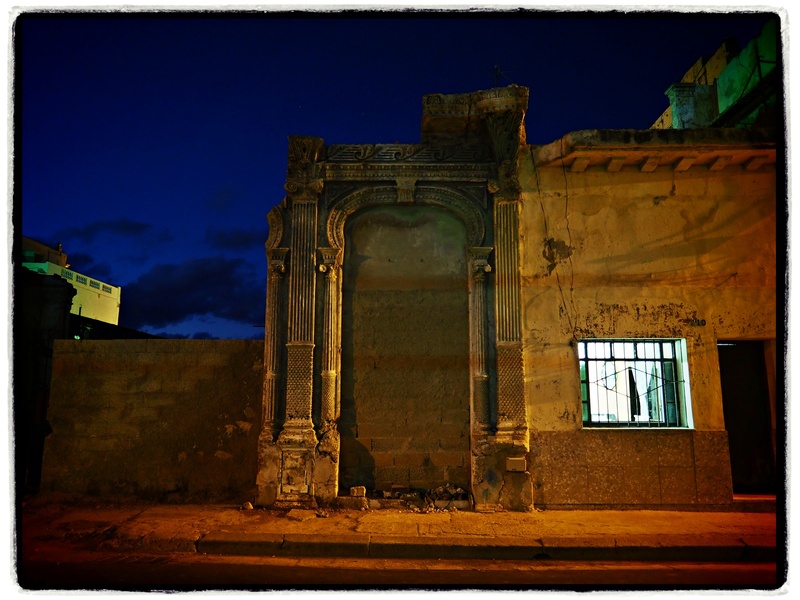 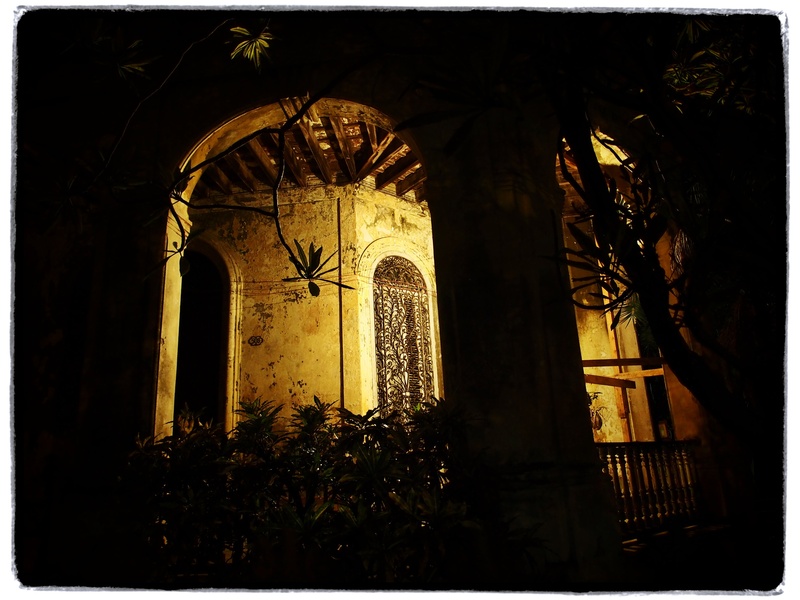 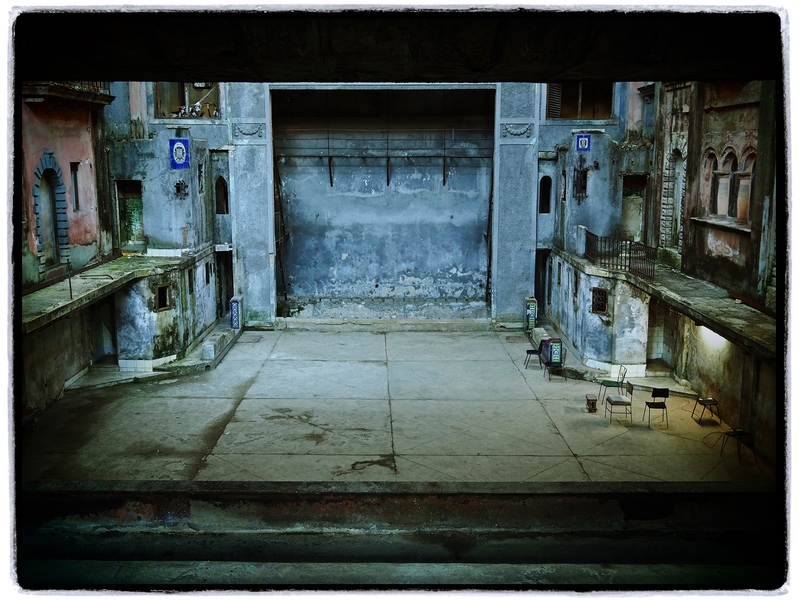 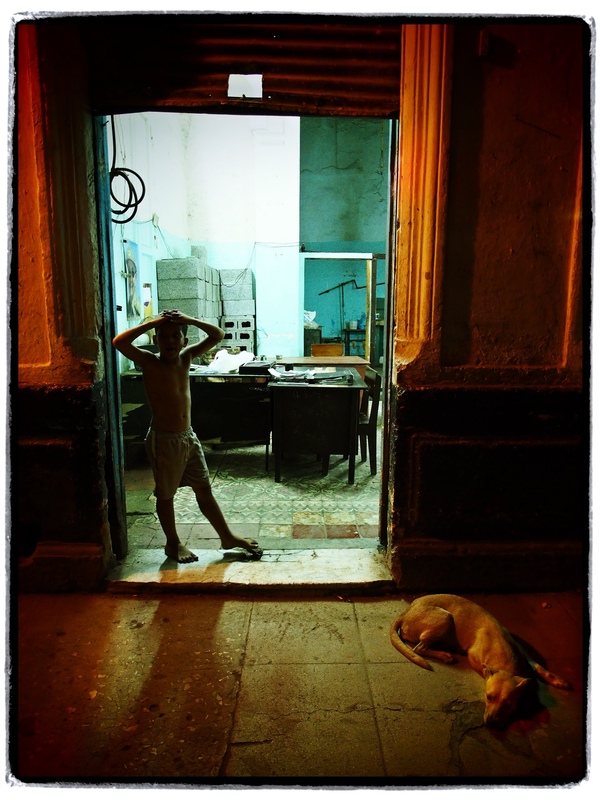 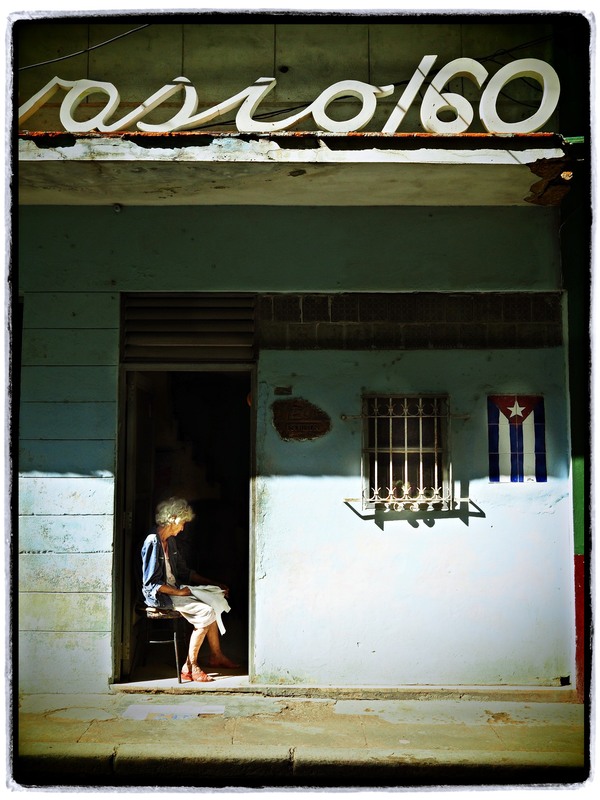 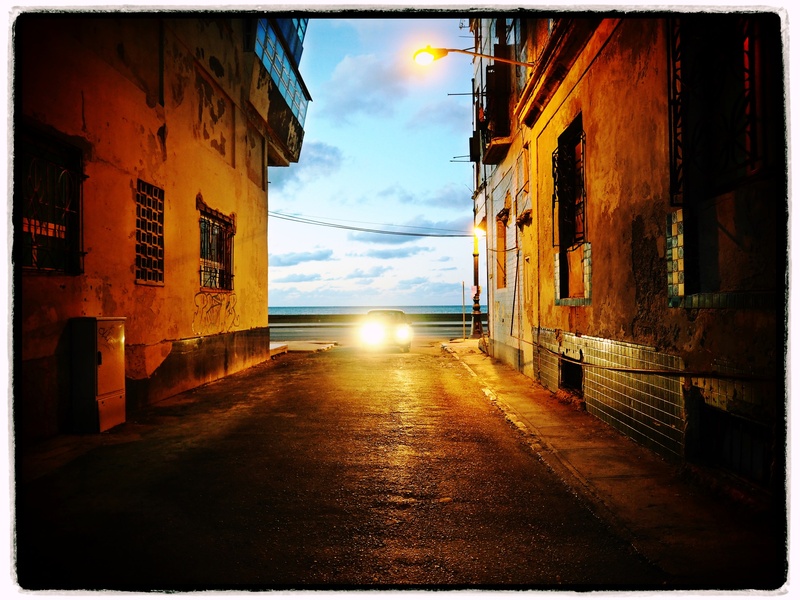 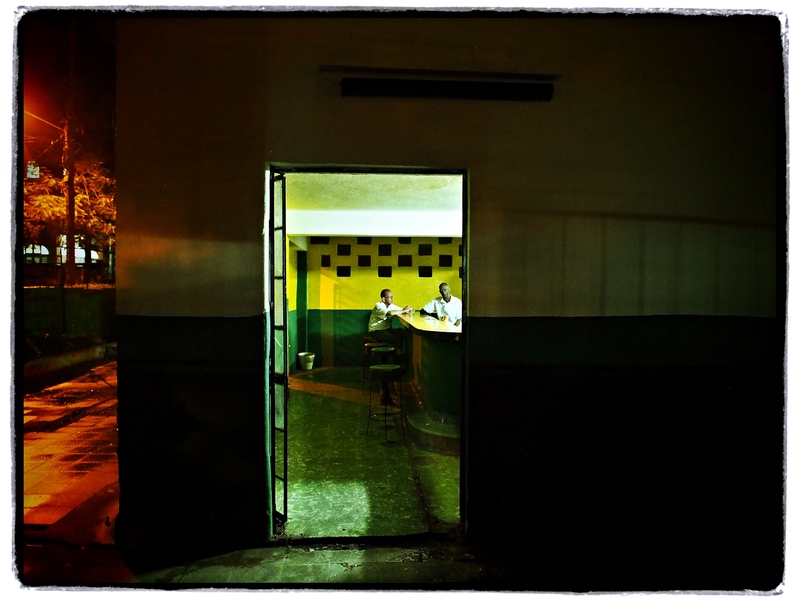 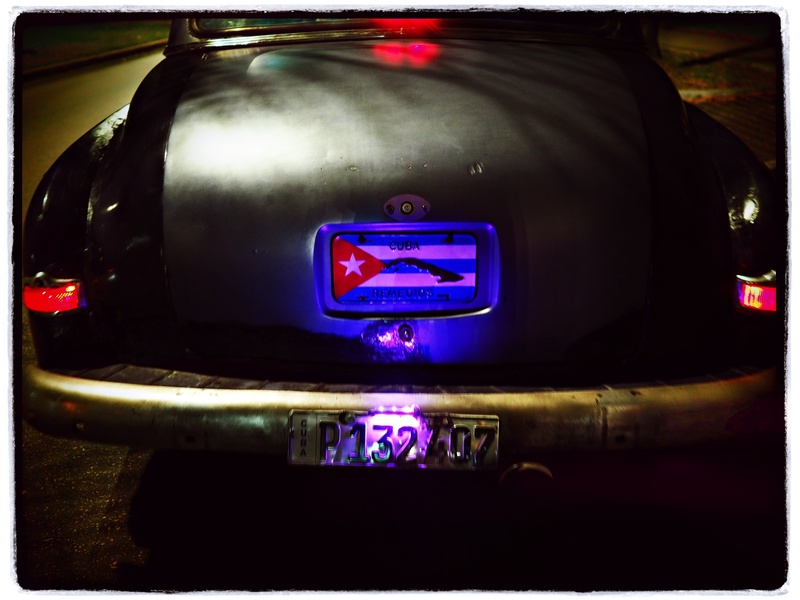 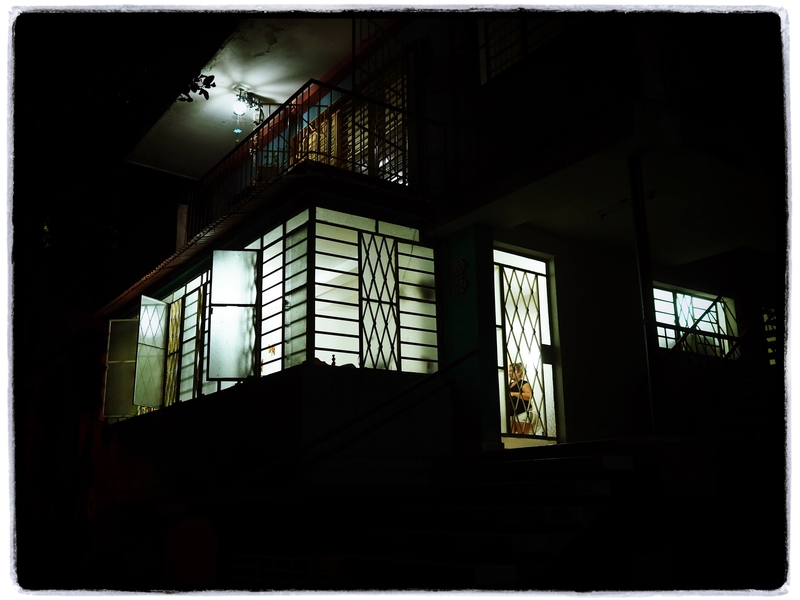 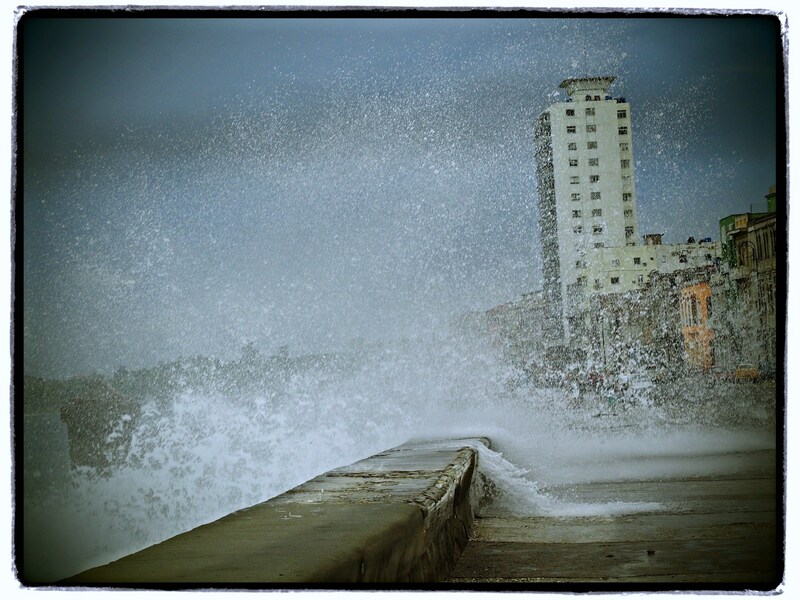 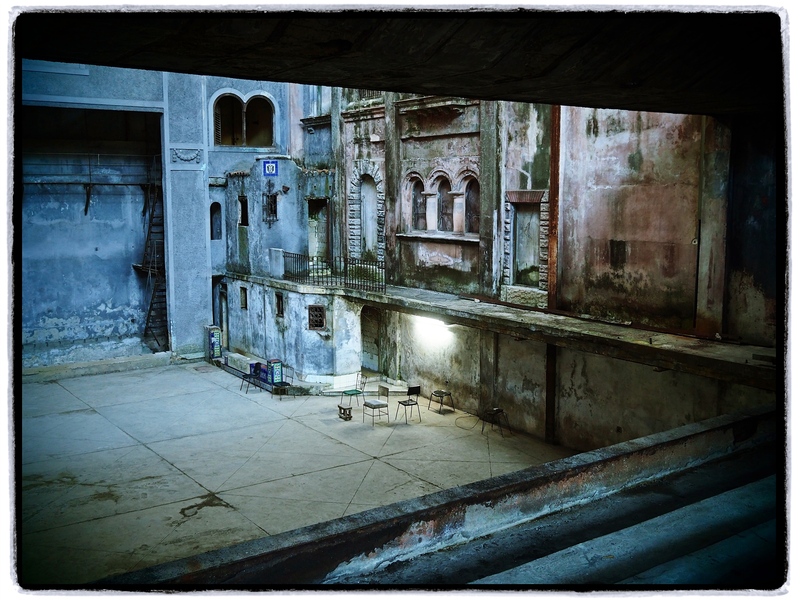 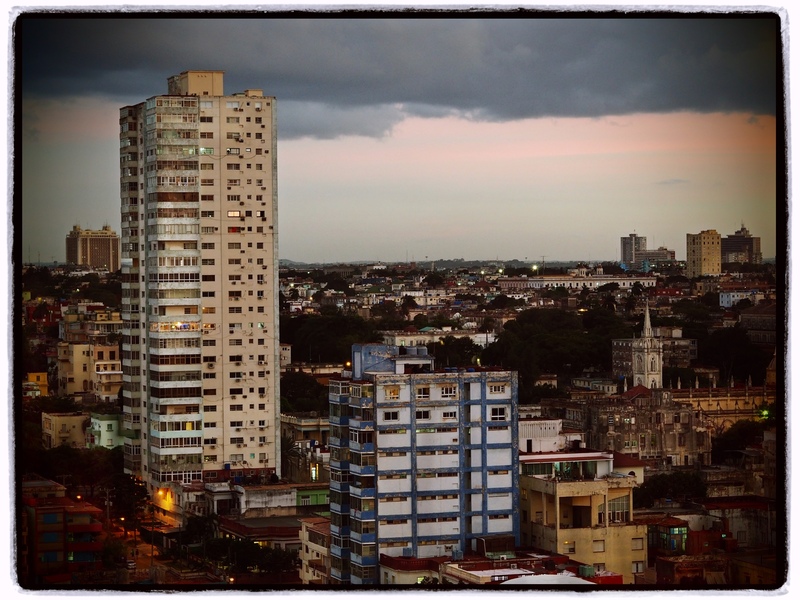 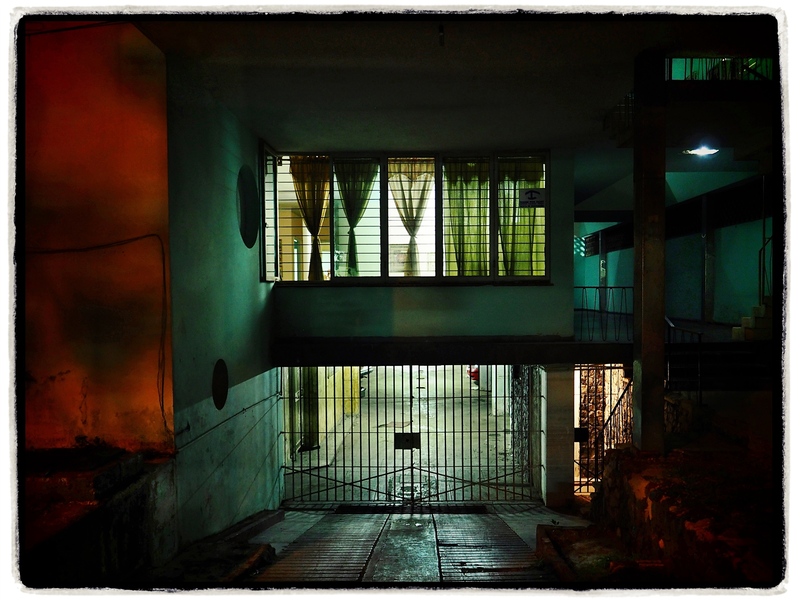 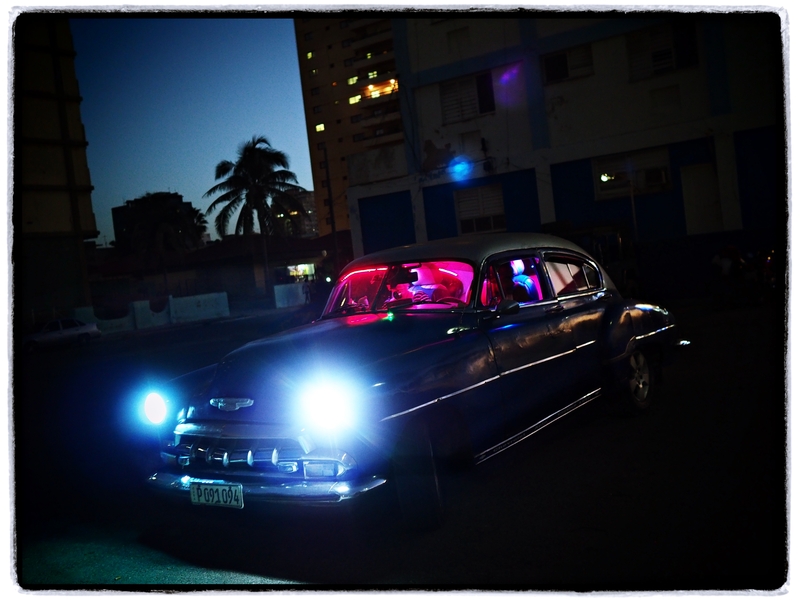 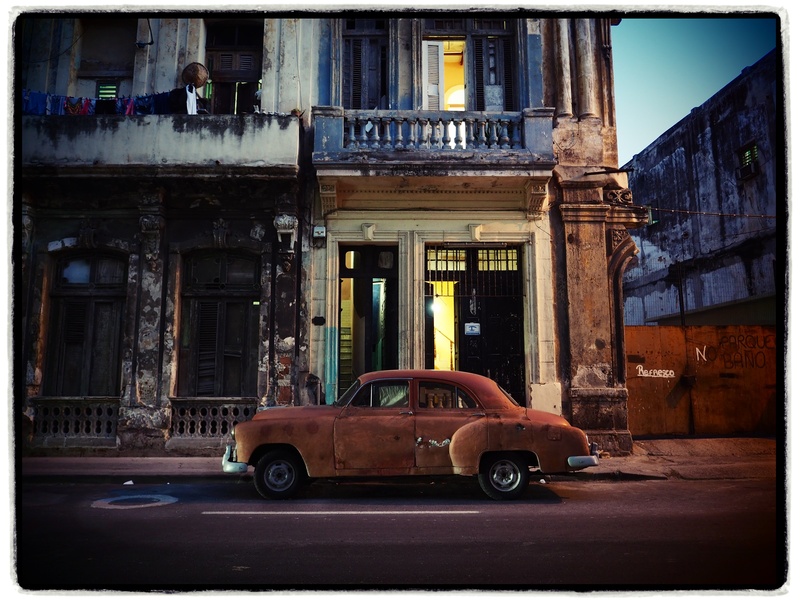 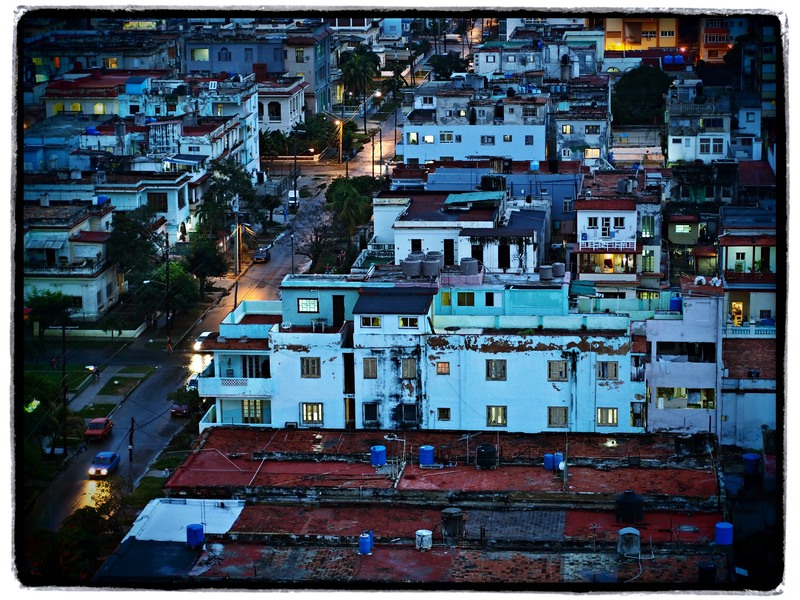 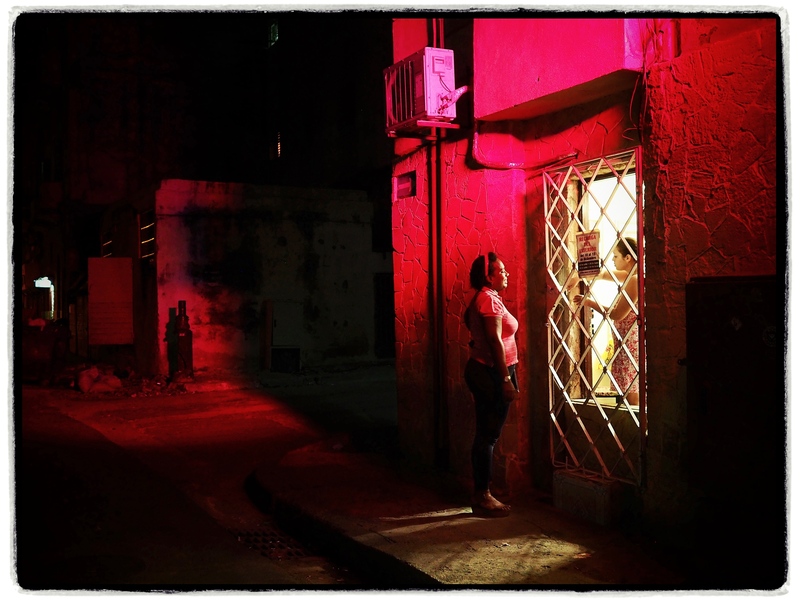 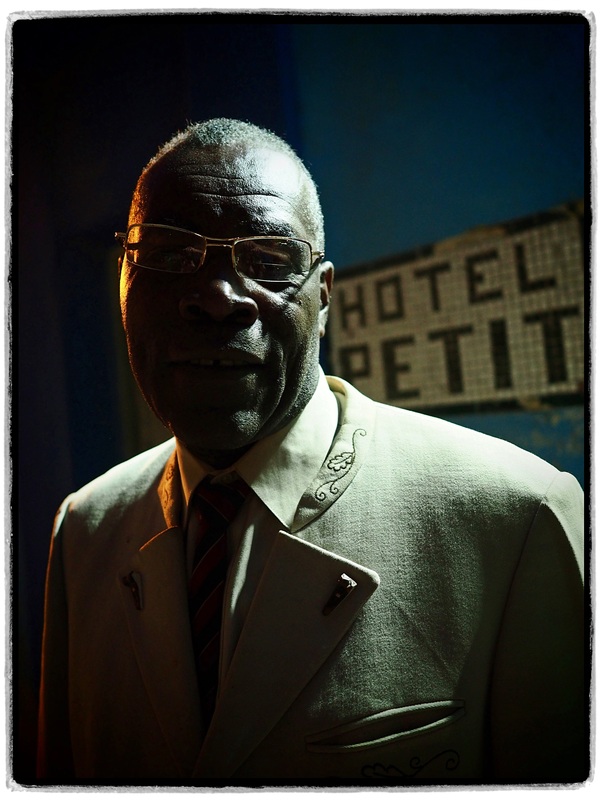 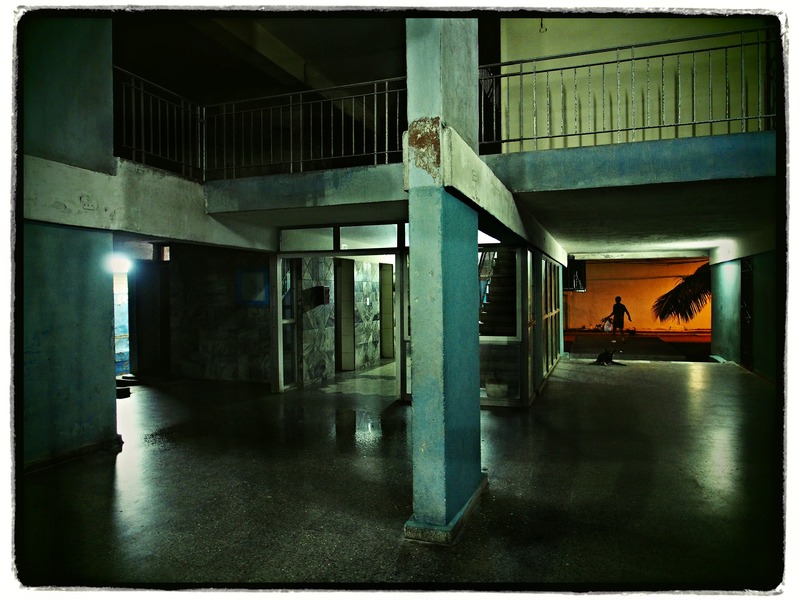 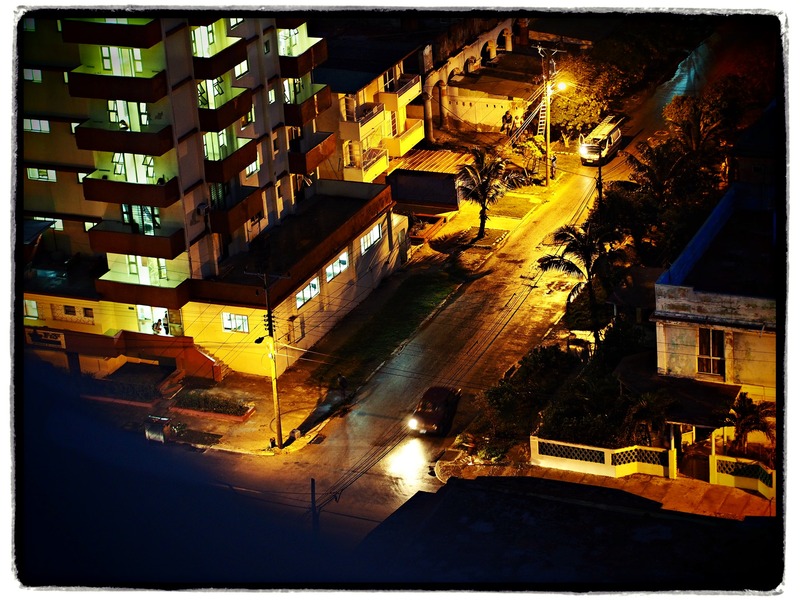 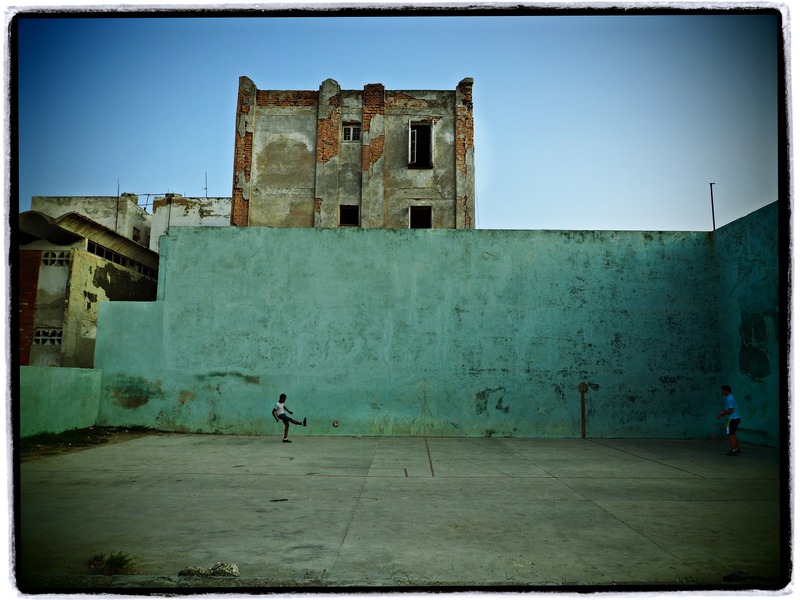 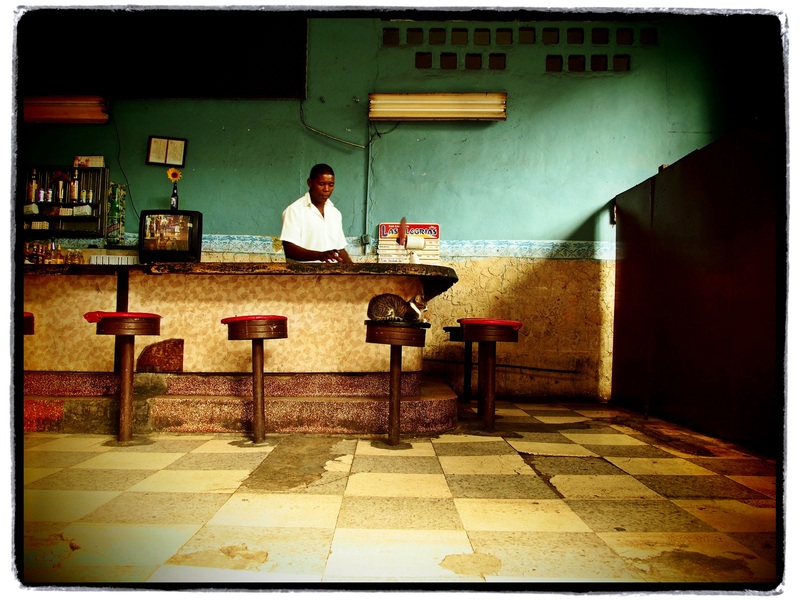 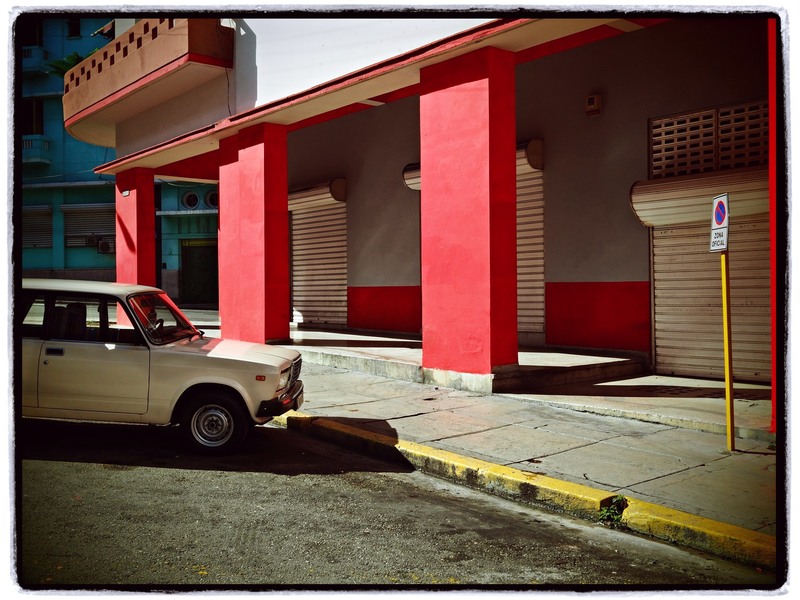 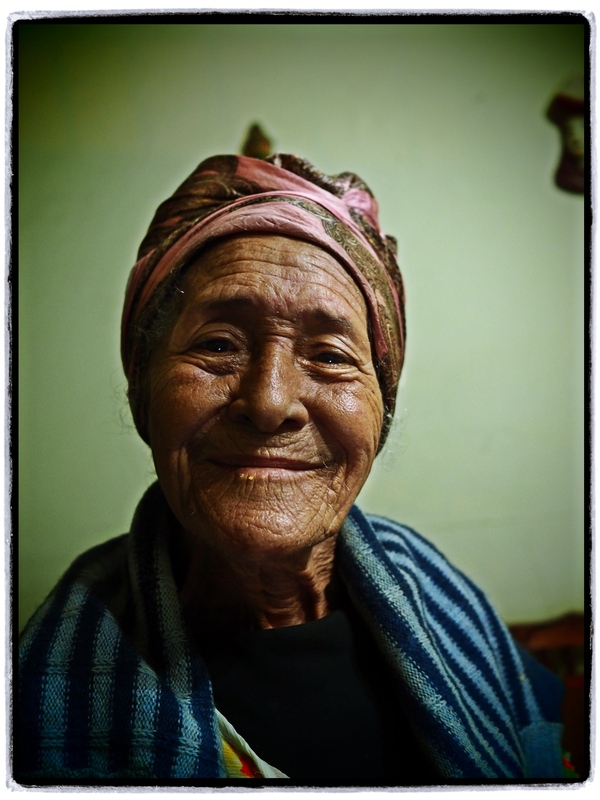 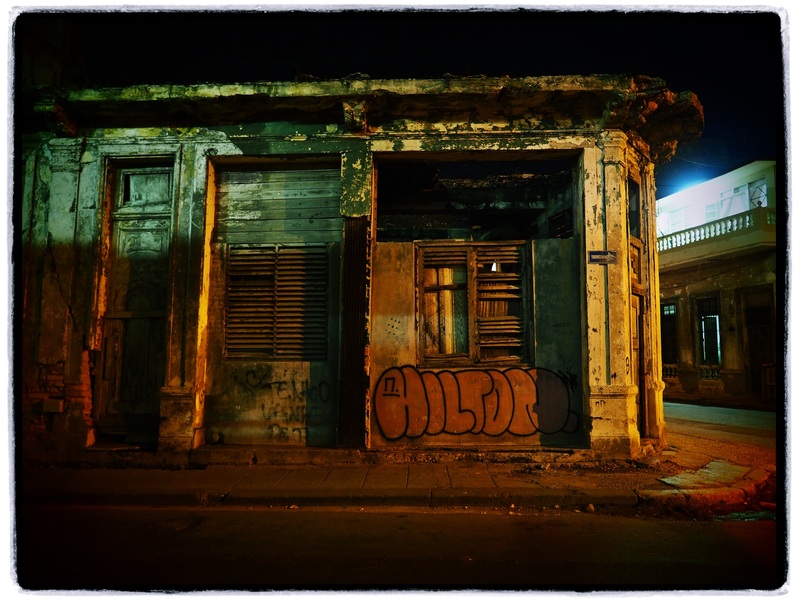 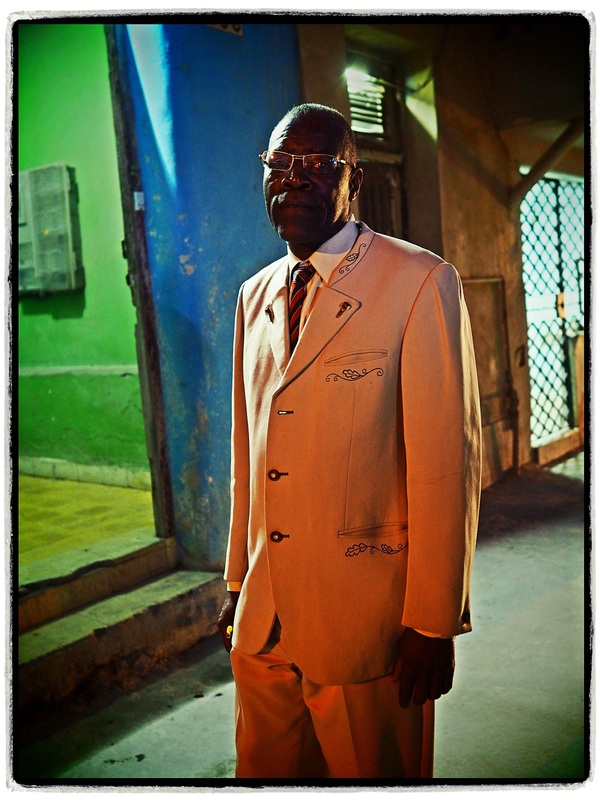 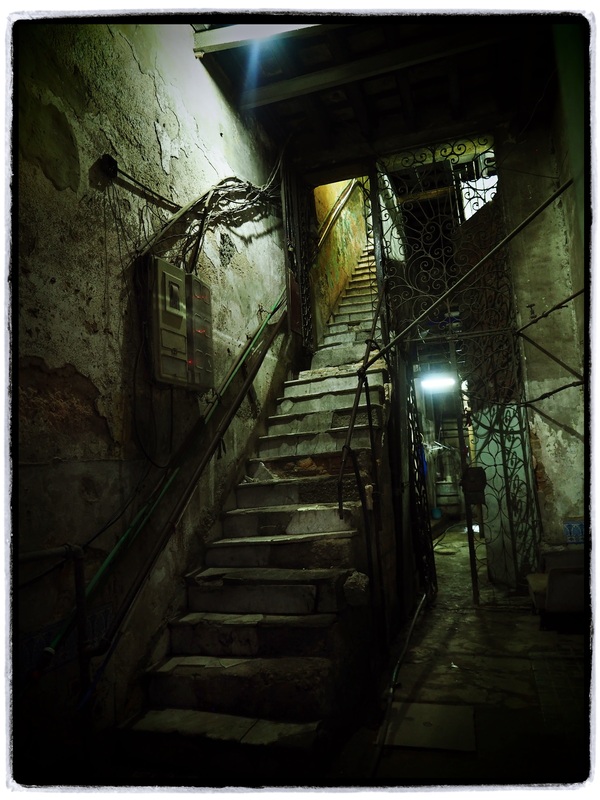 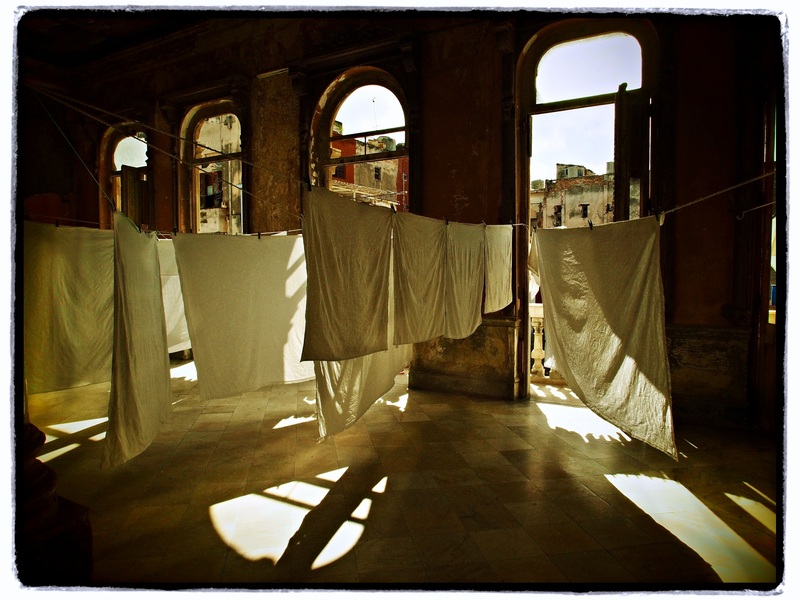 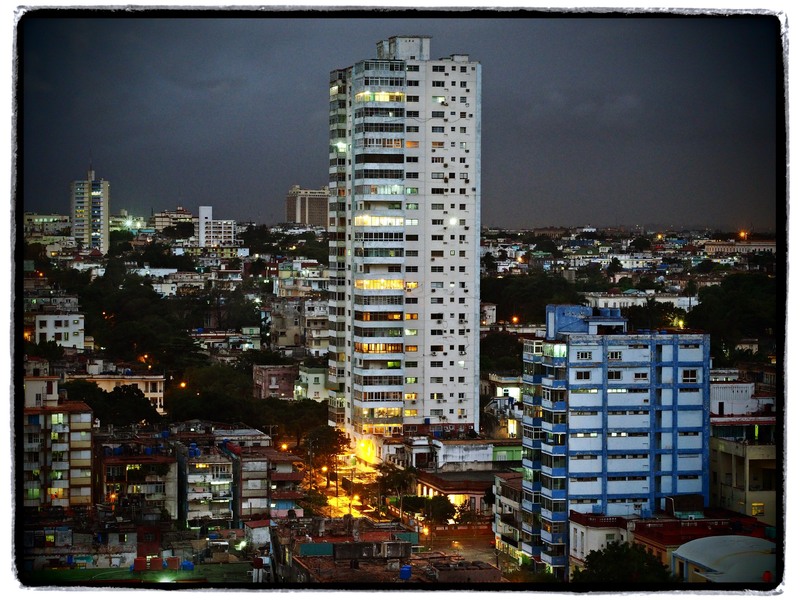 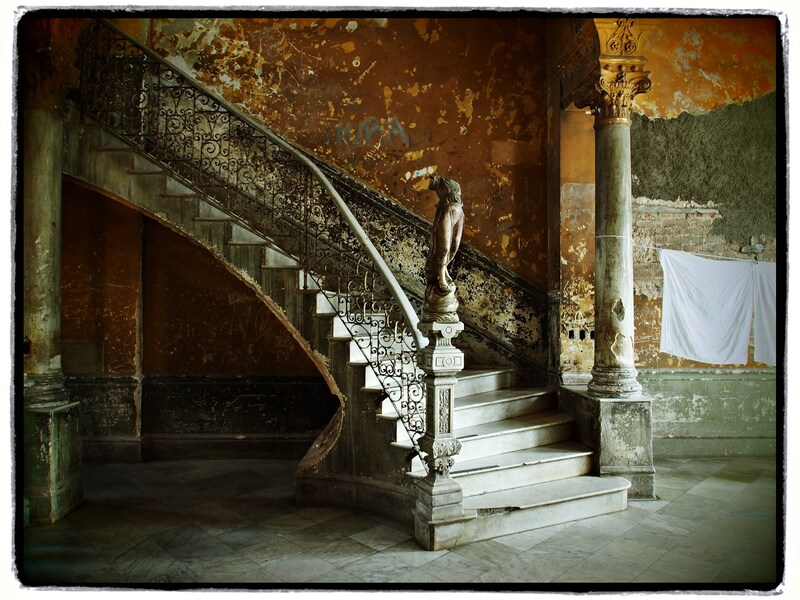 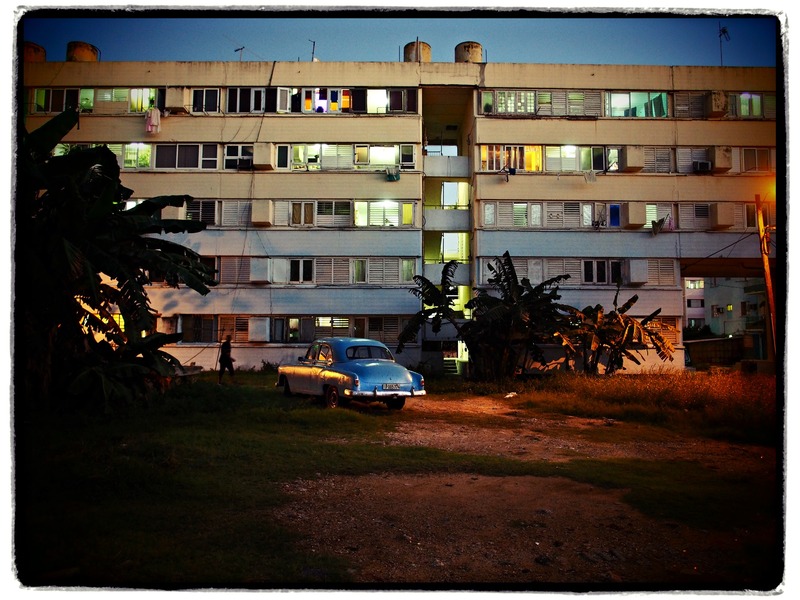 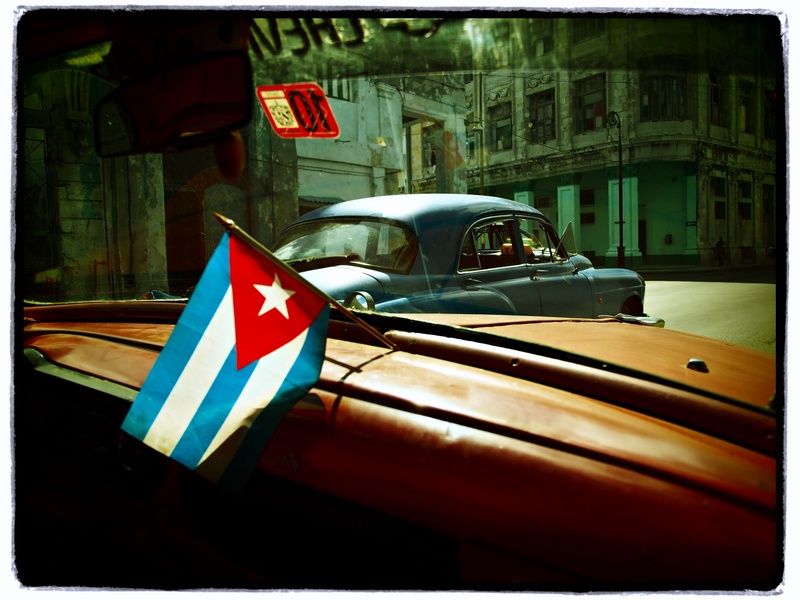 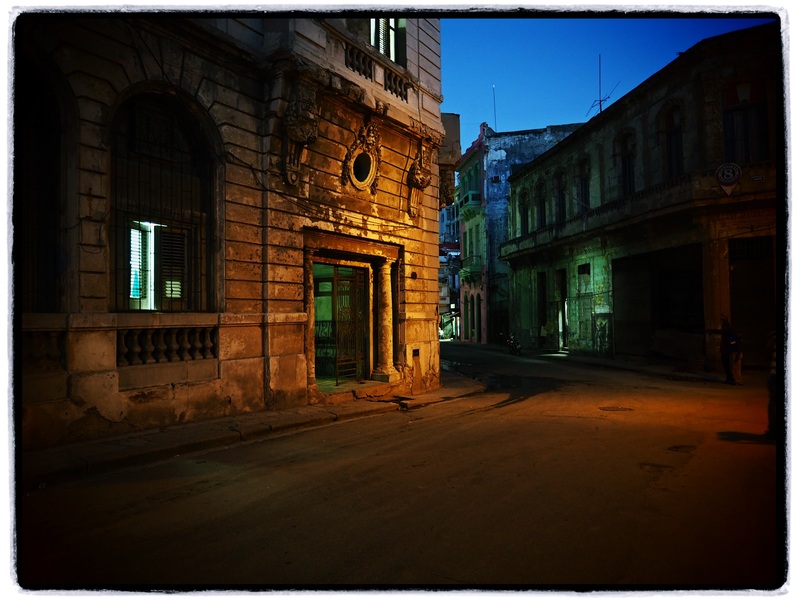 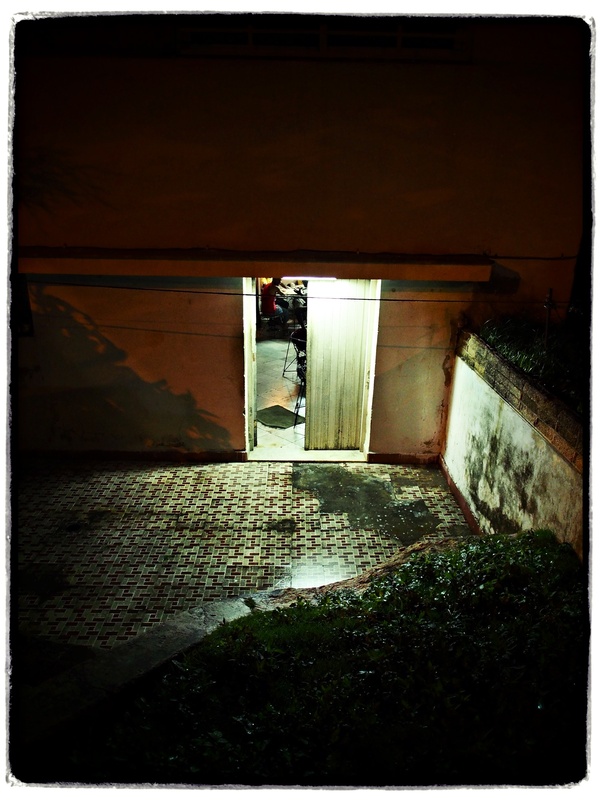 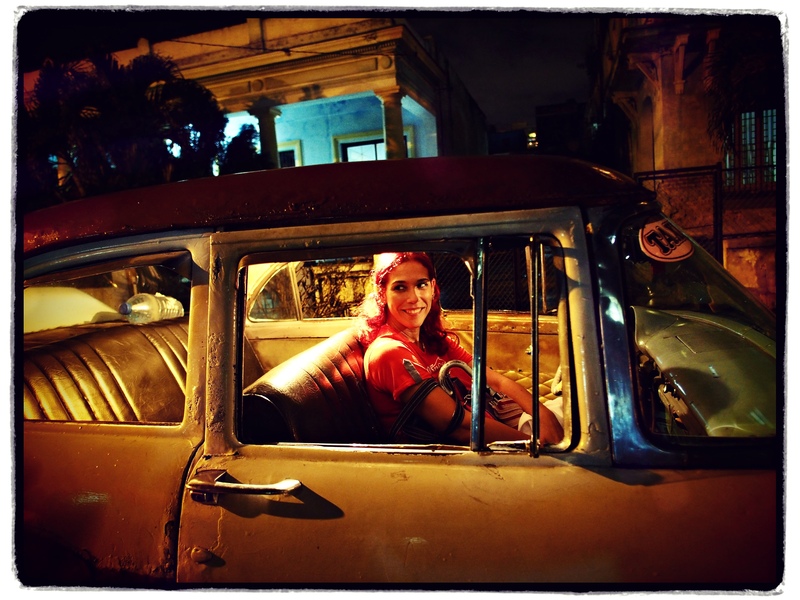 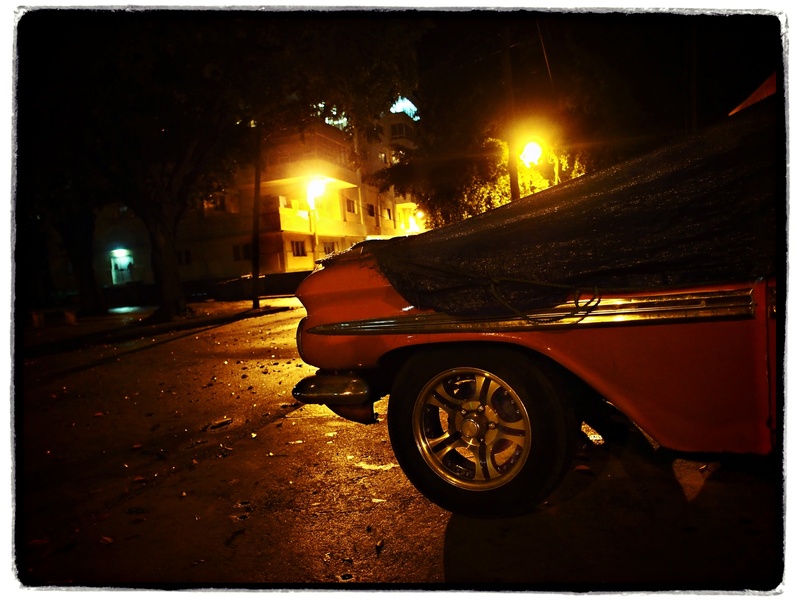 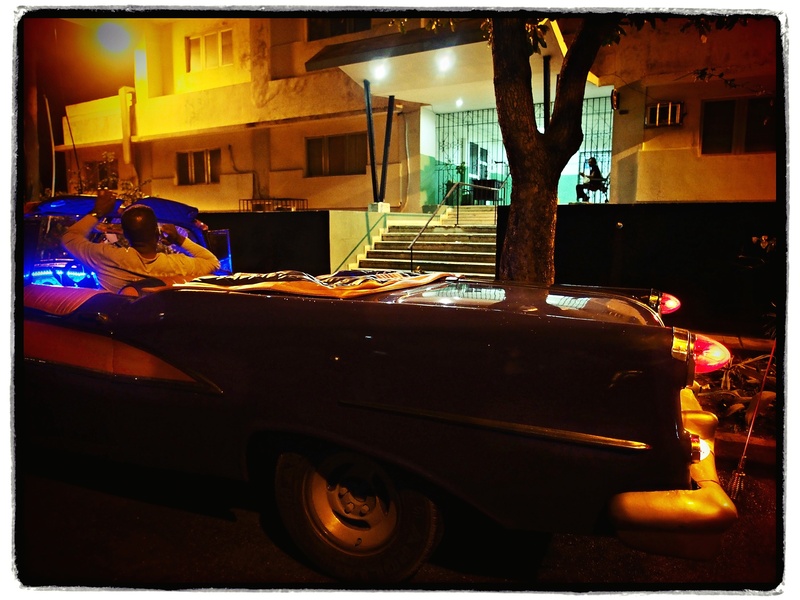 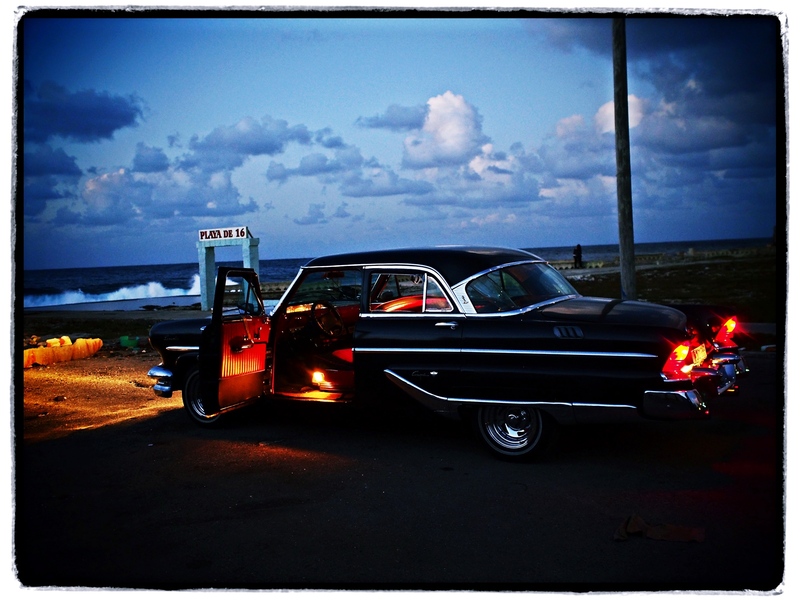 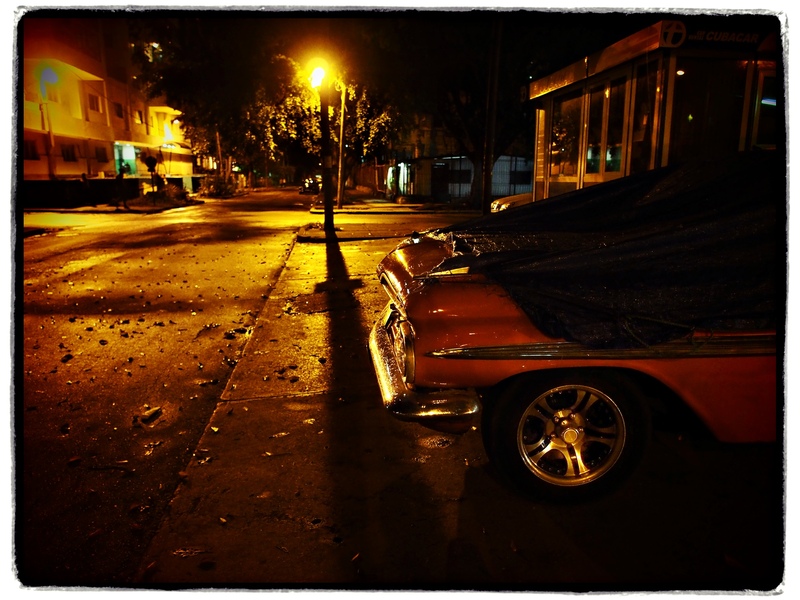 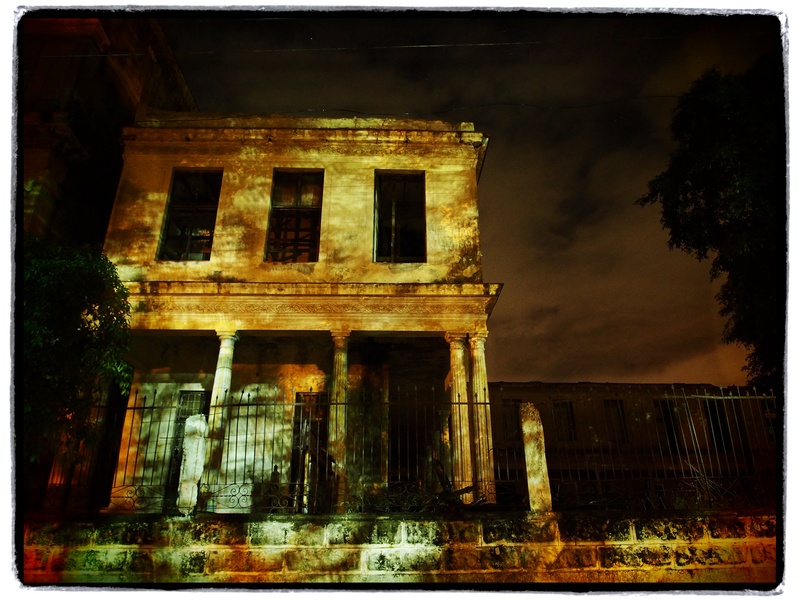 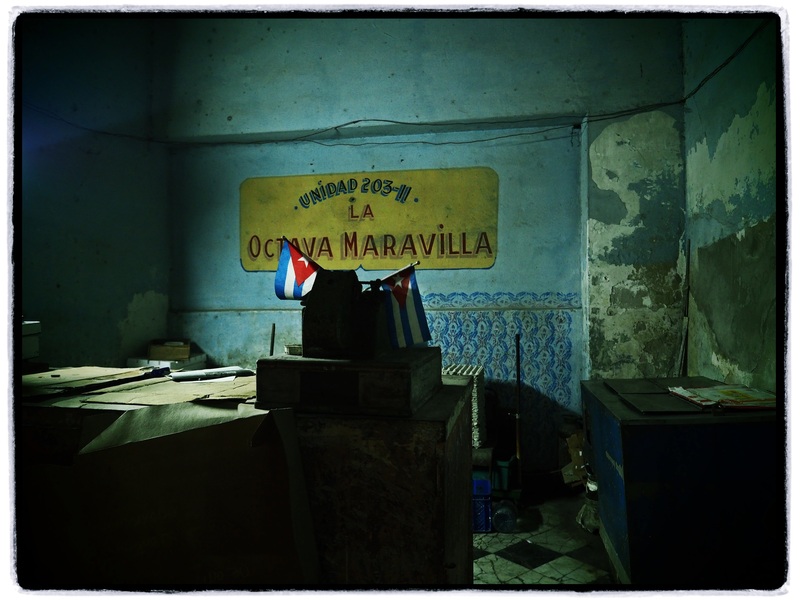 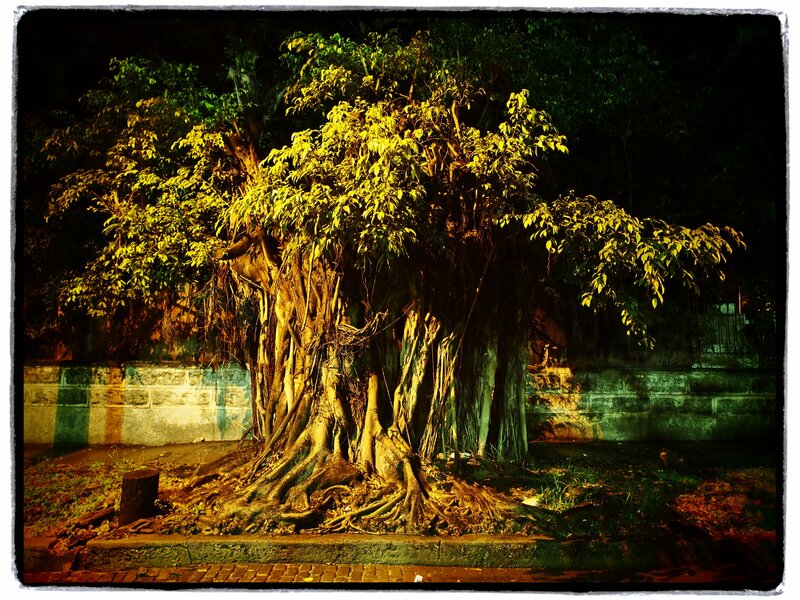 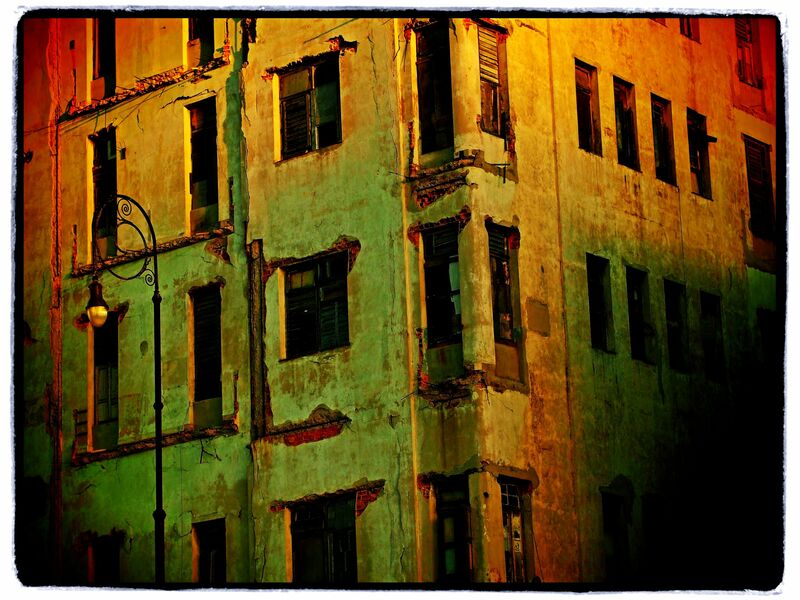 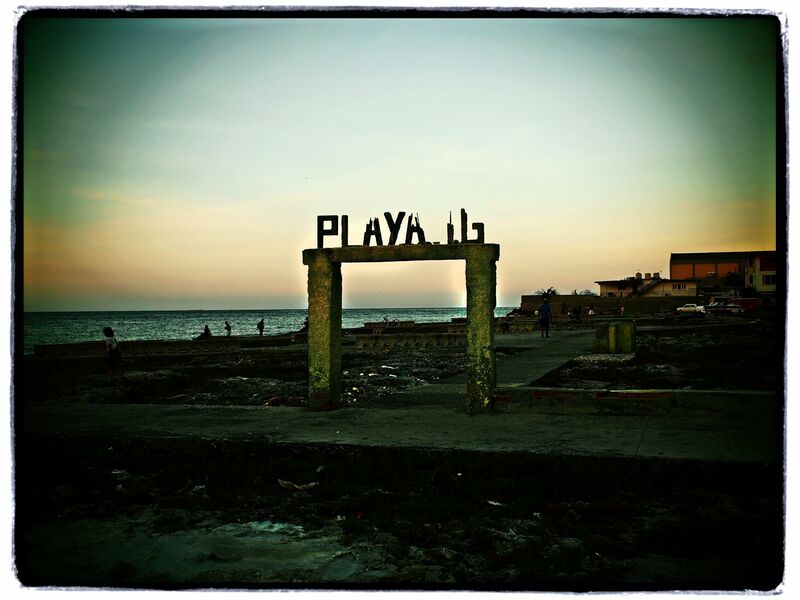 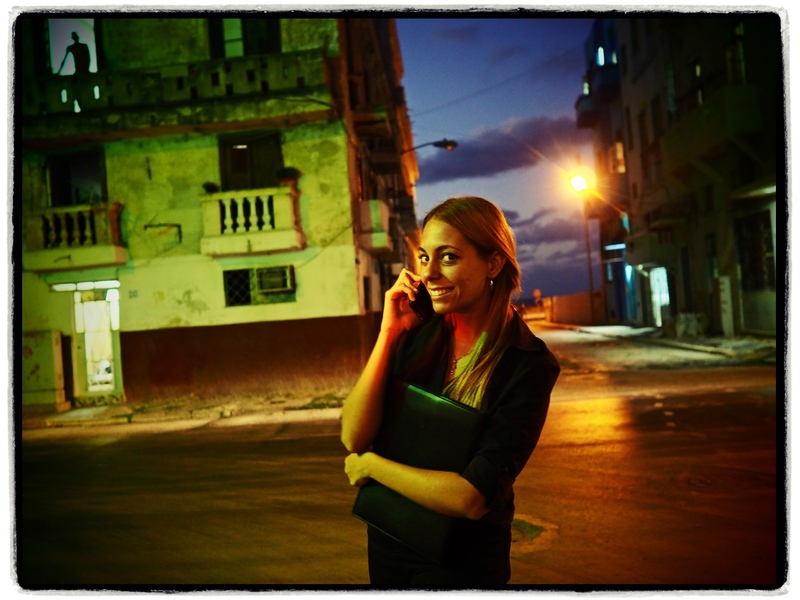 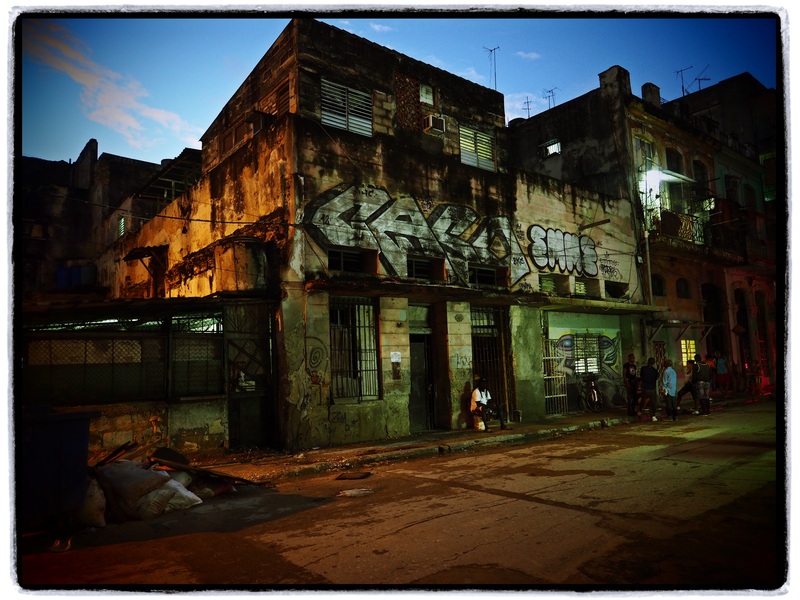 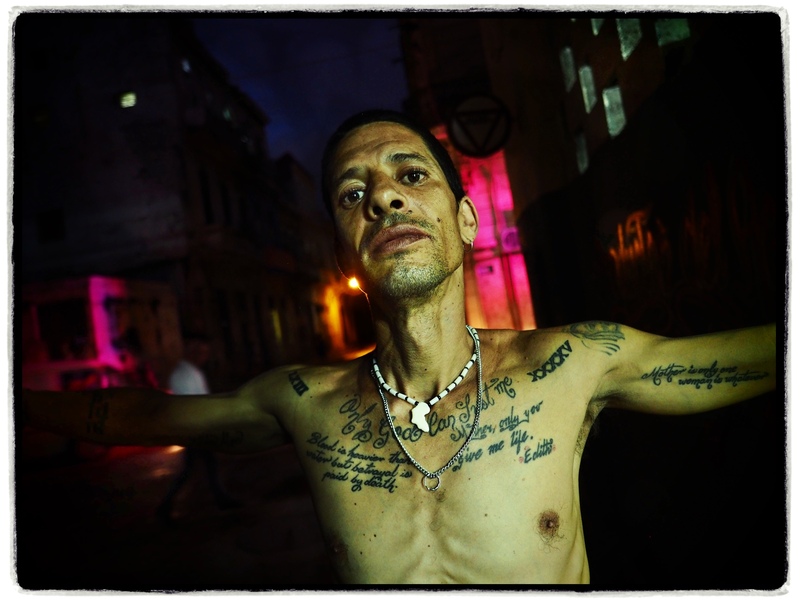 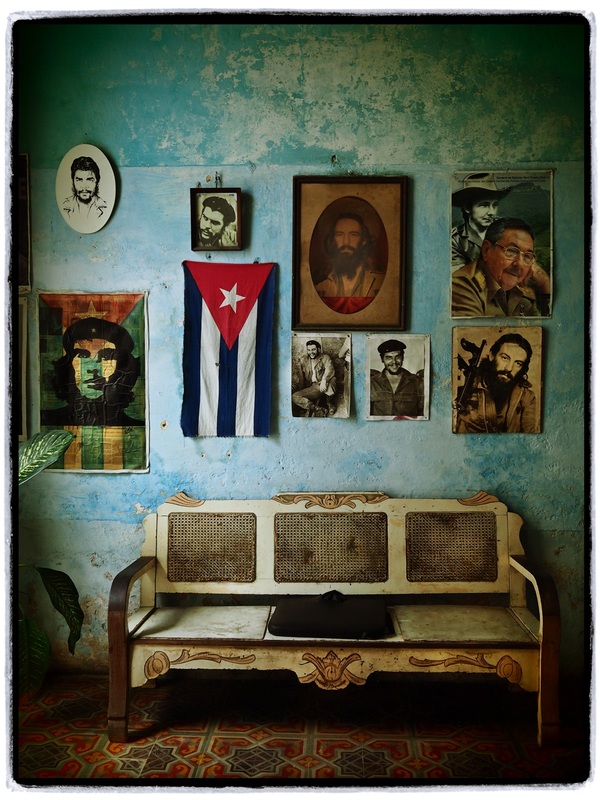 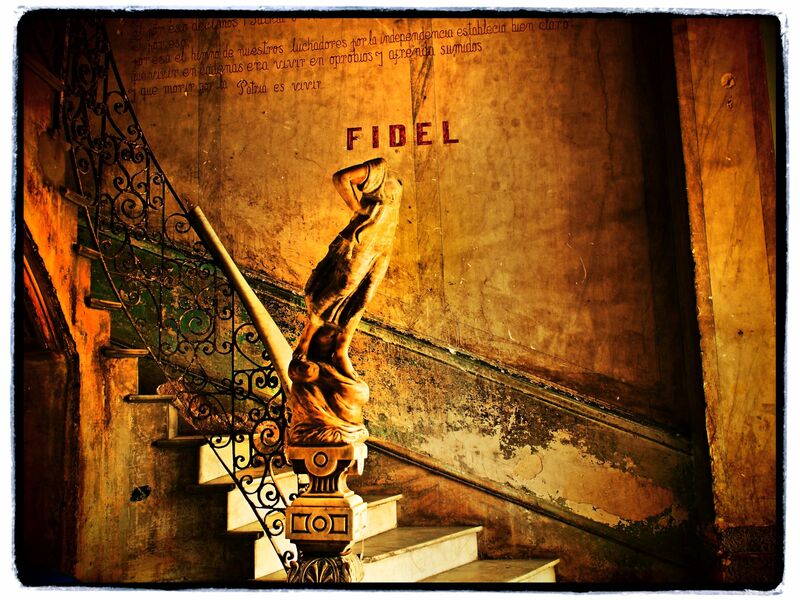 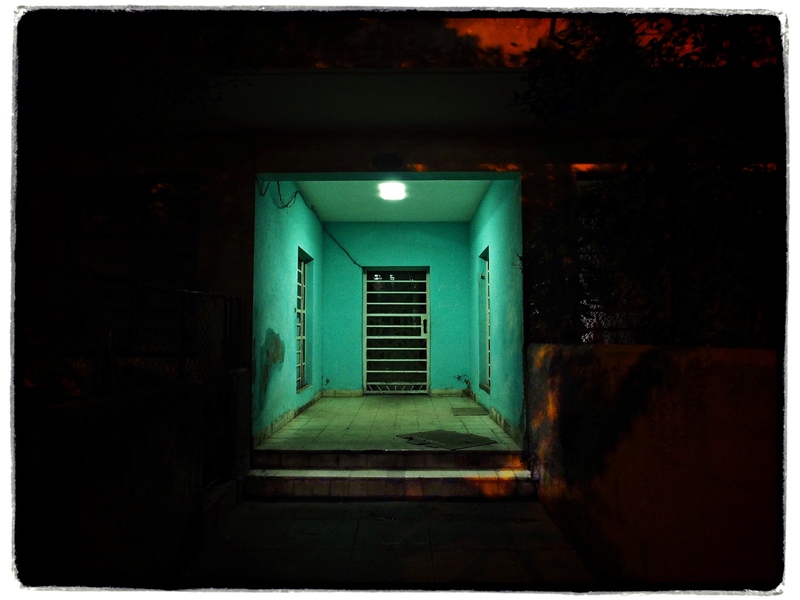 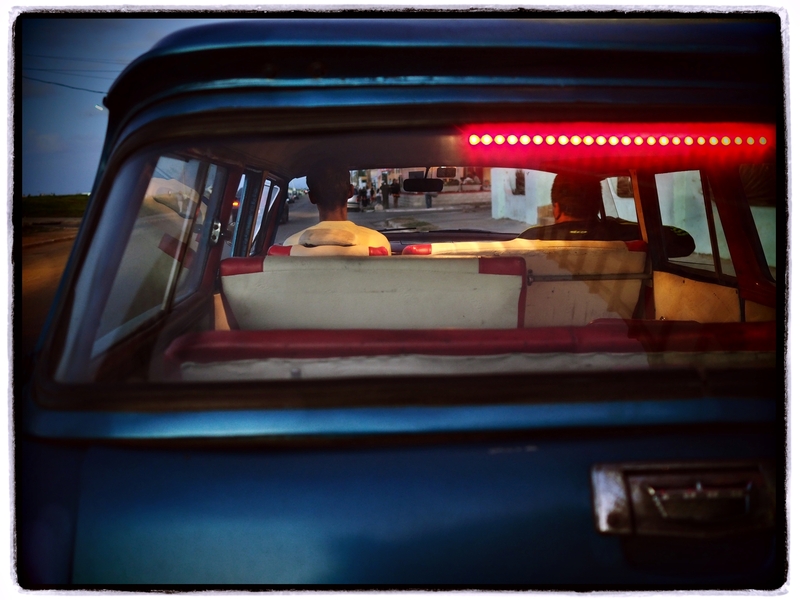 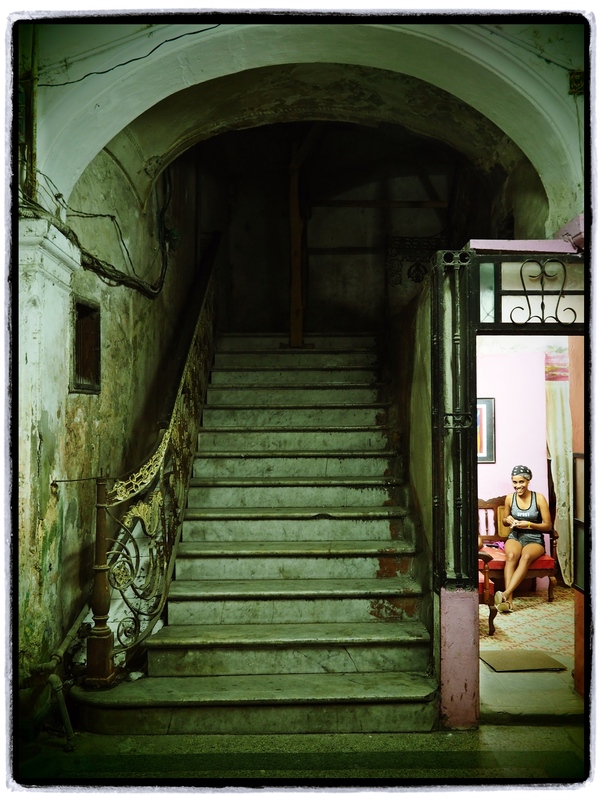 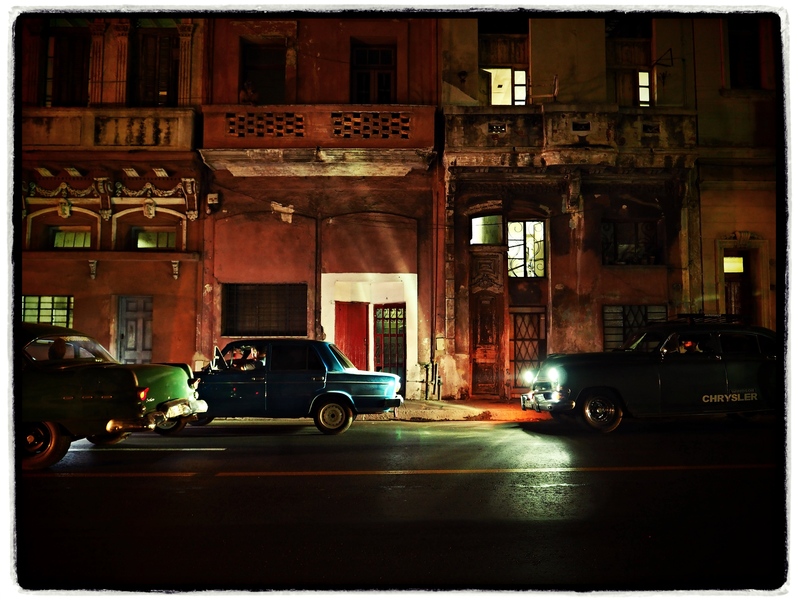 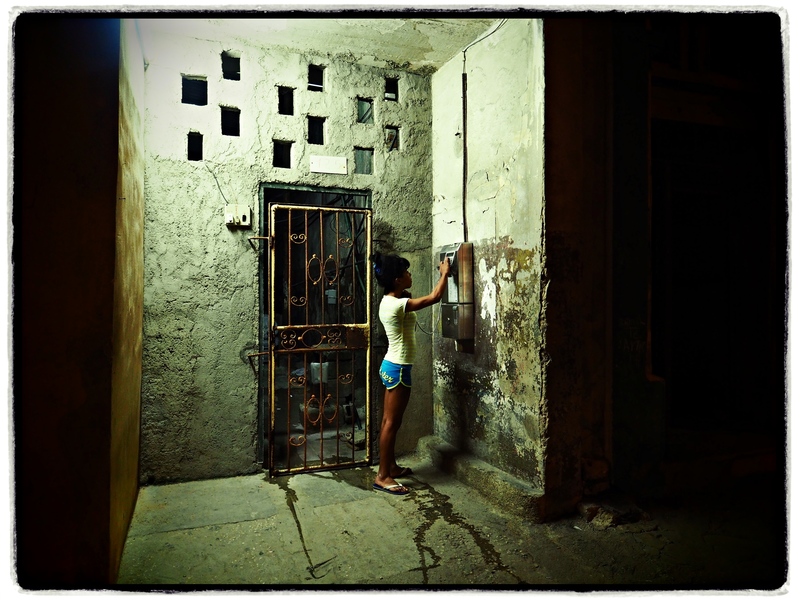 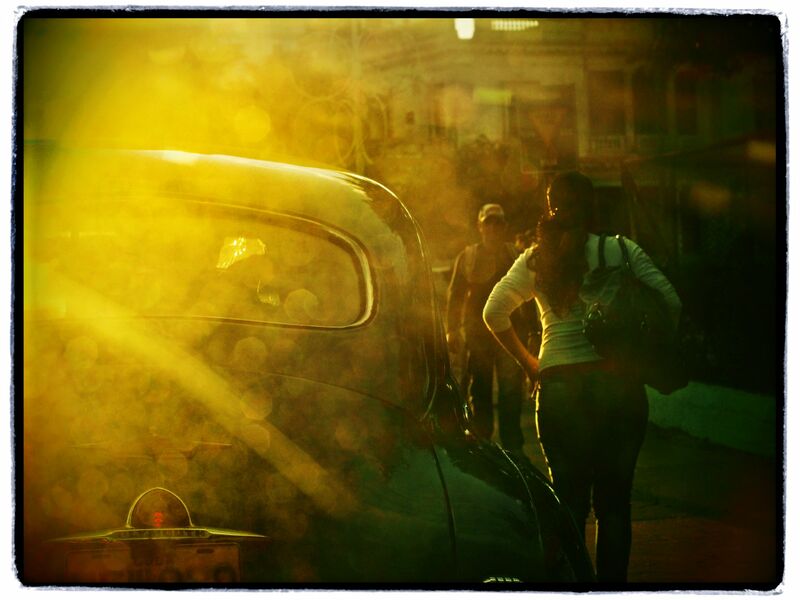 Nicolas Pascarel Photography | Photo Workshop in Havana Cuba, November 2019 | New Photo Locations, days and nights! 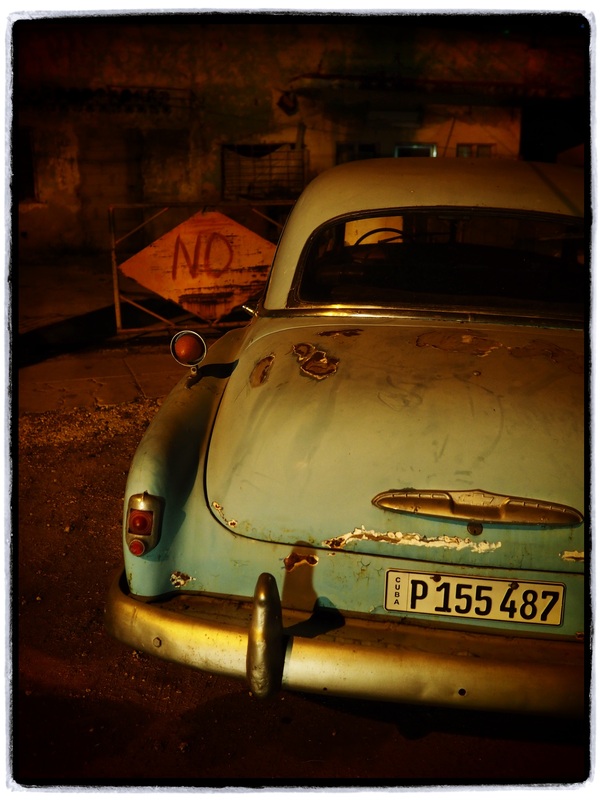 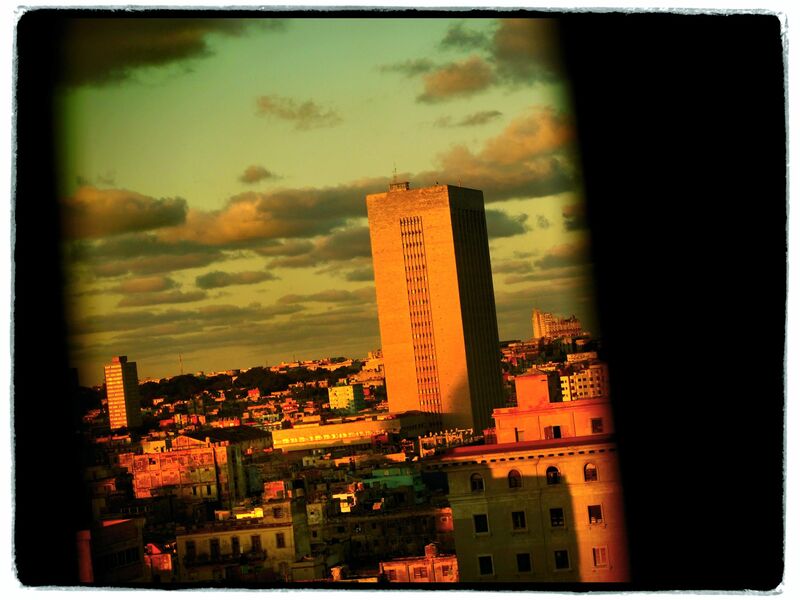 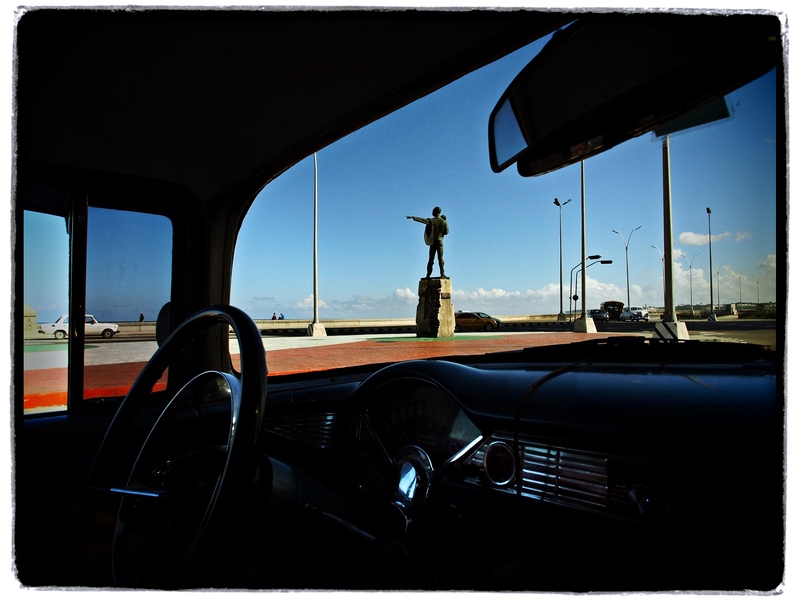 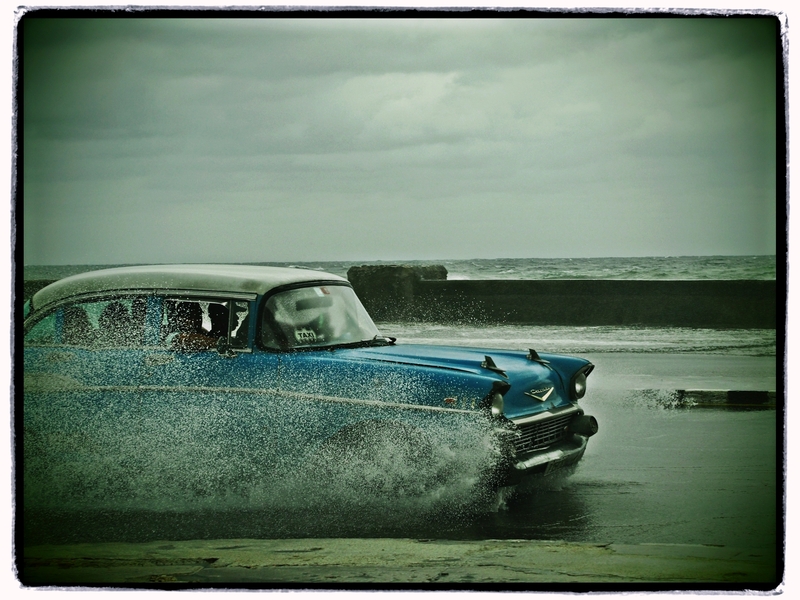 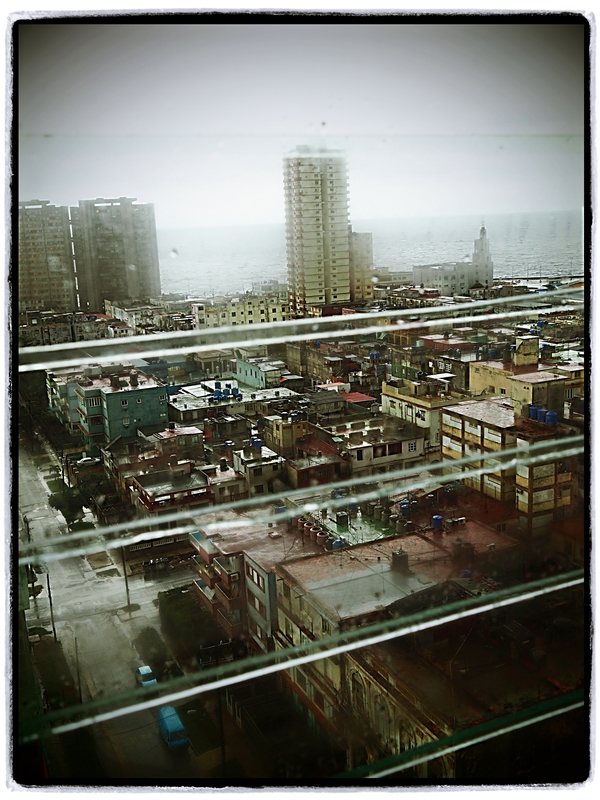 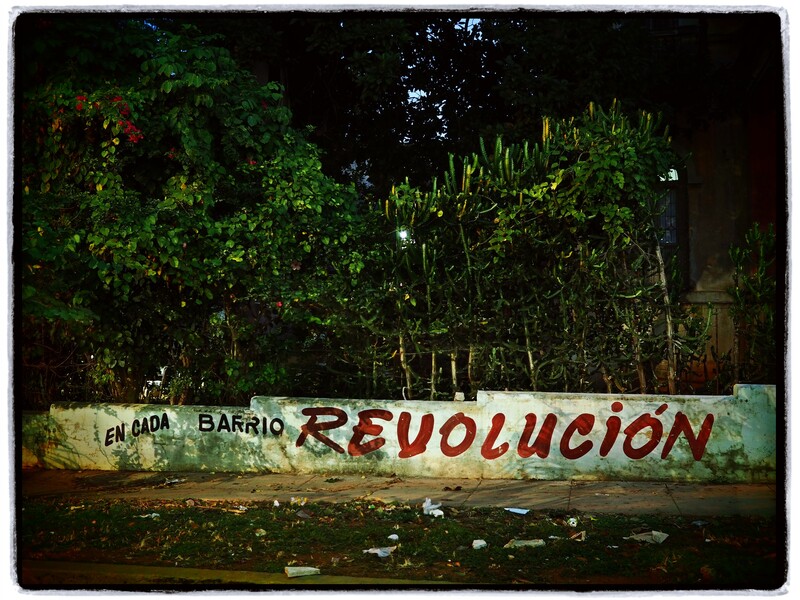 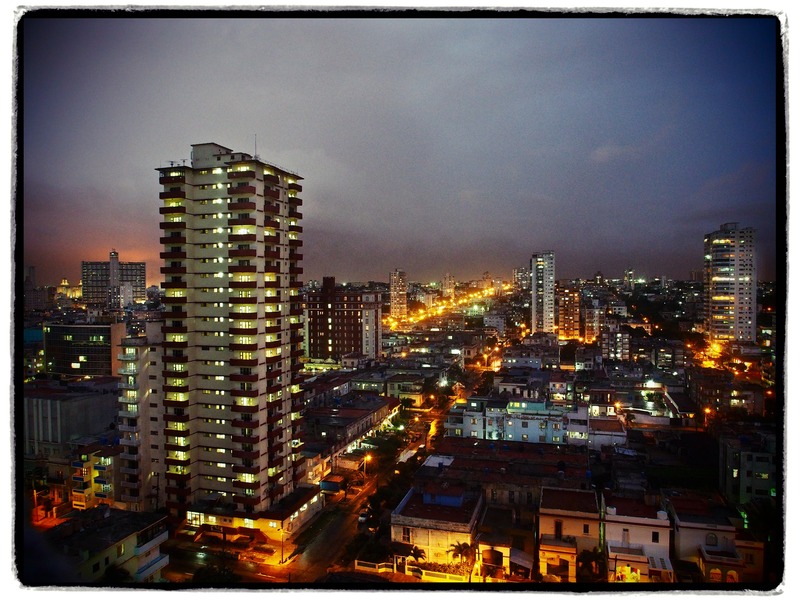 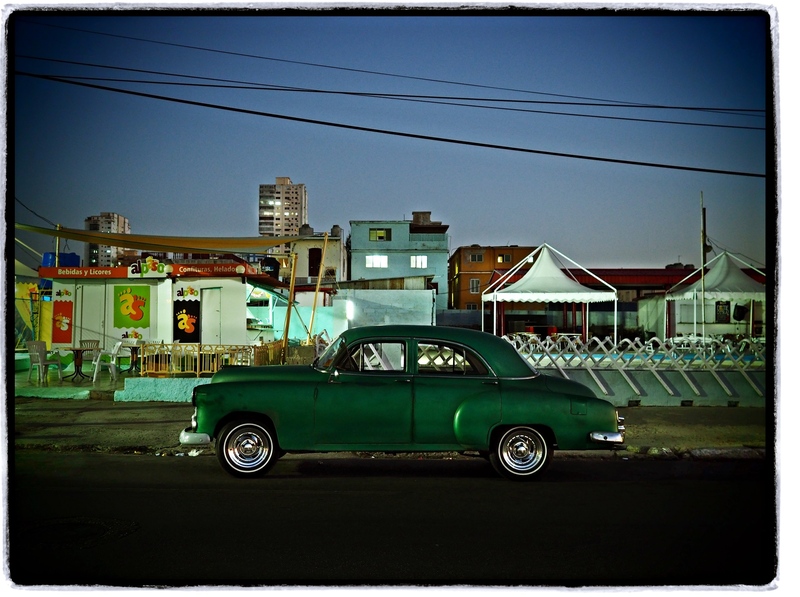 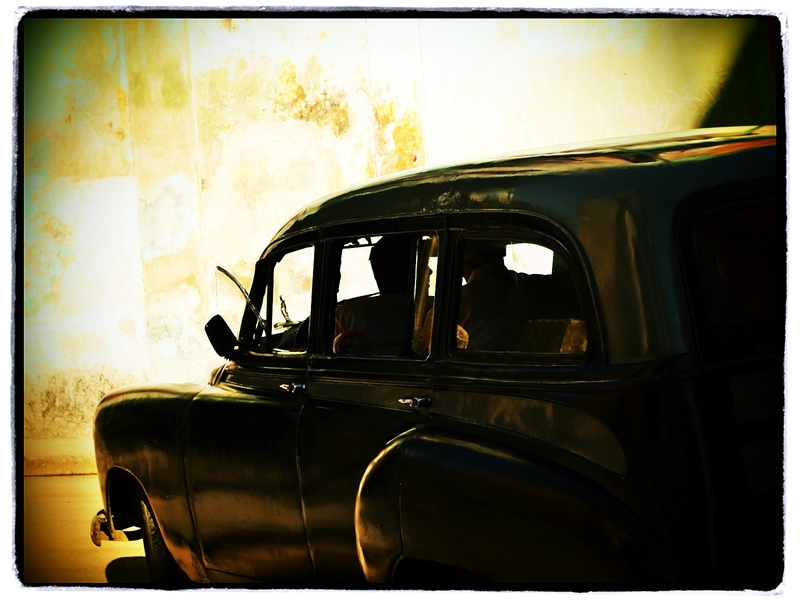 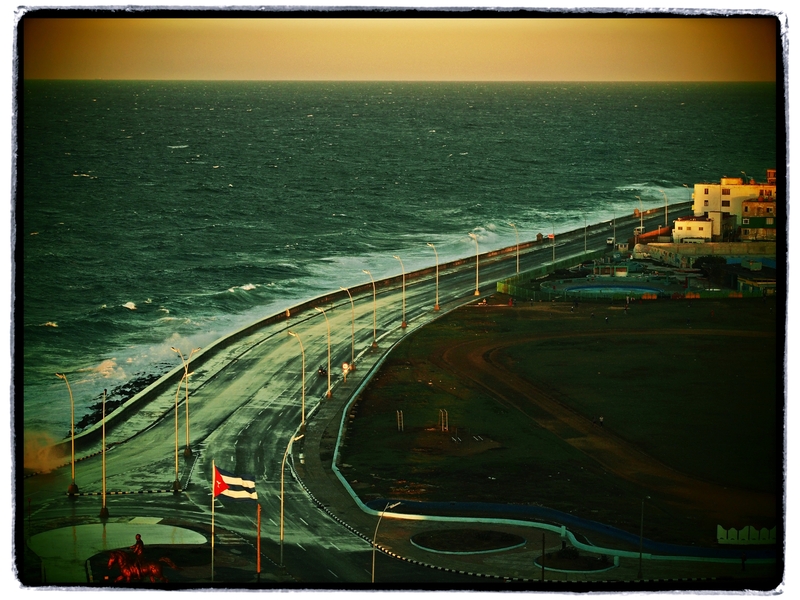 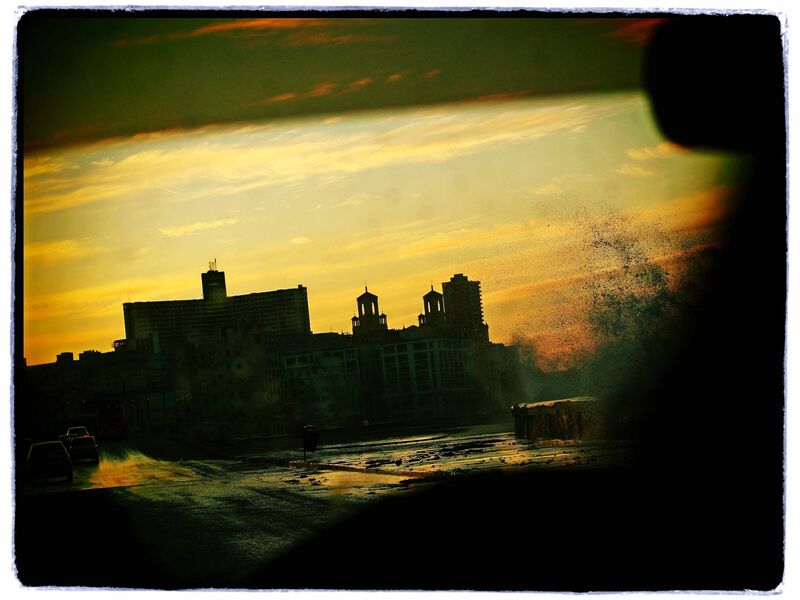 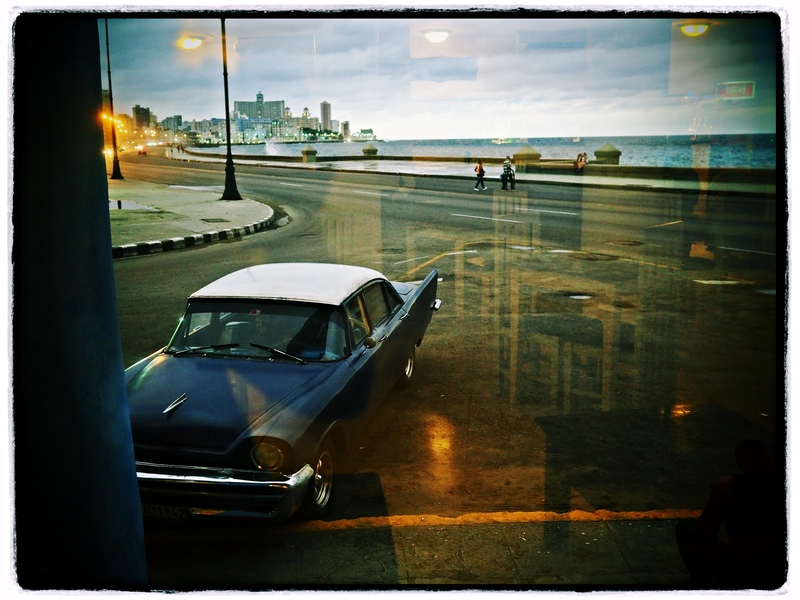 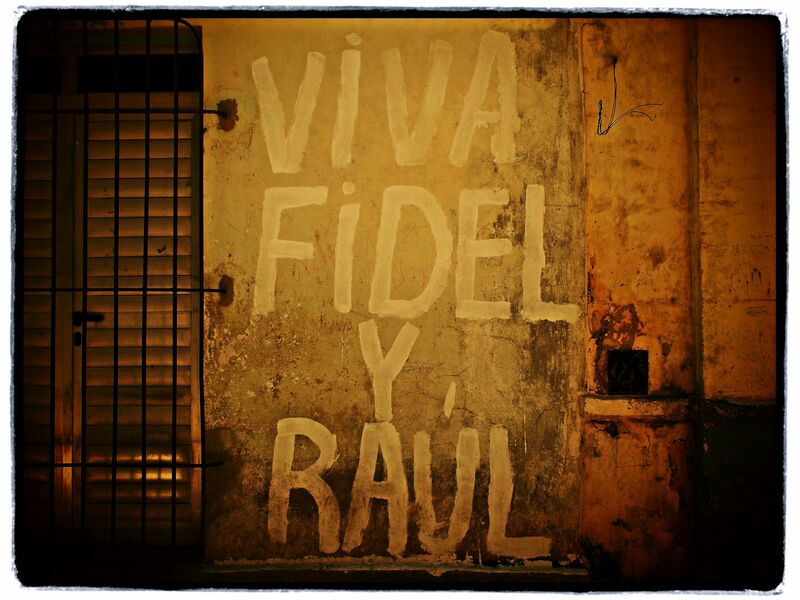 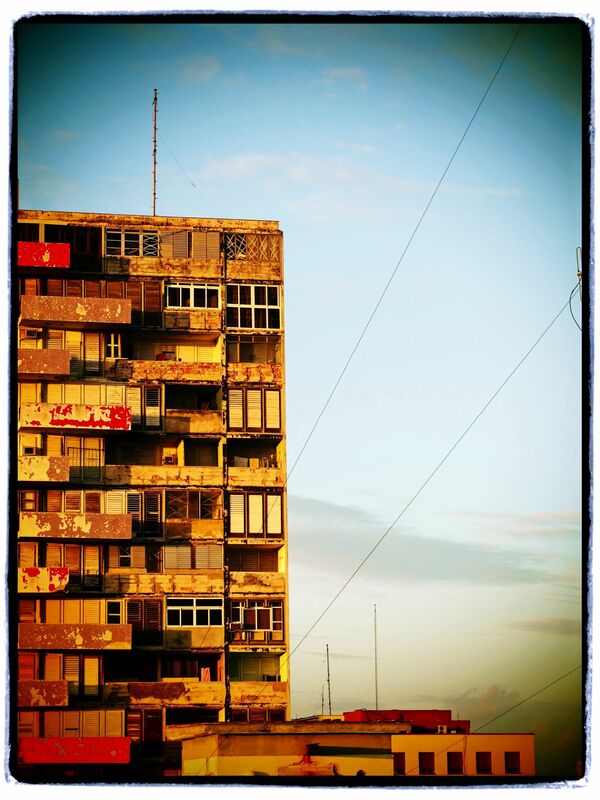 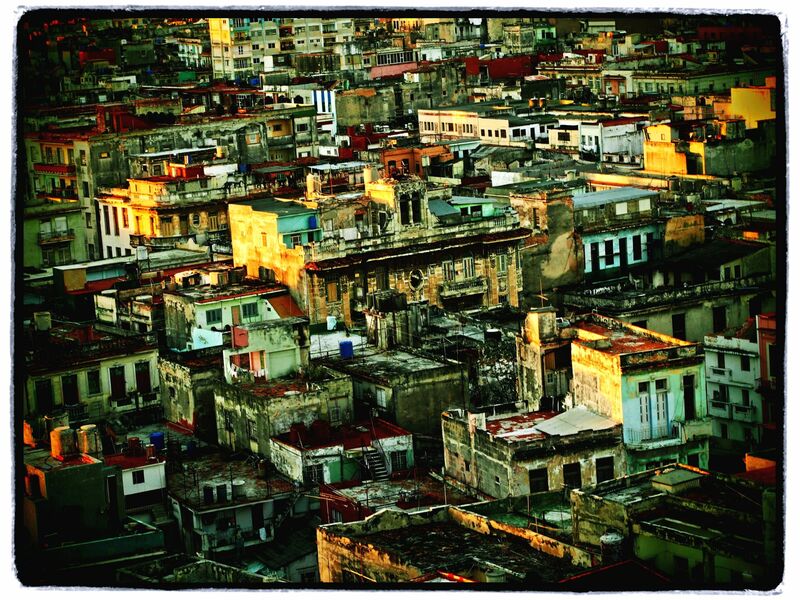 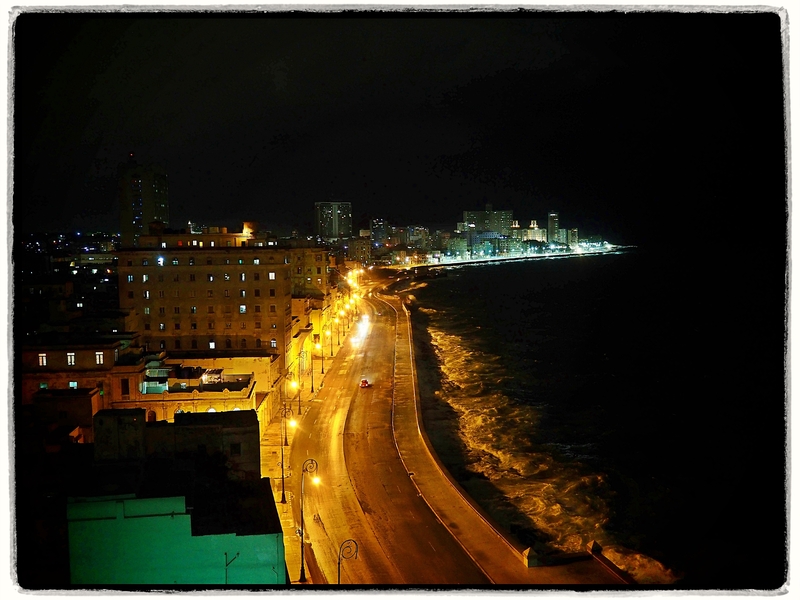 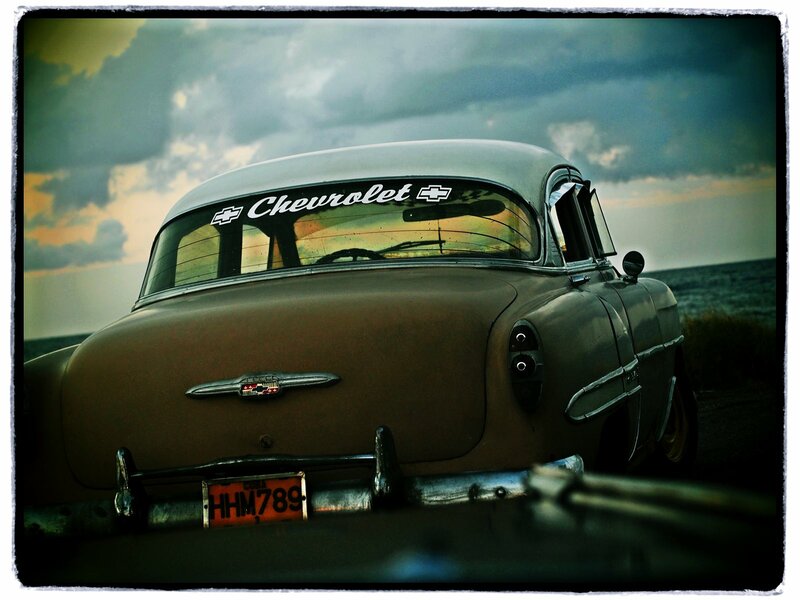 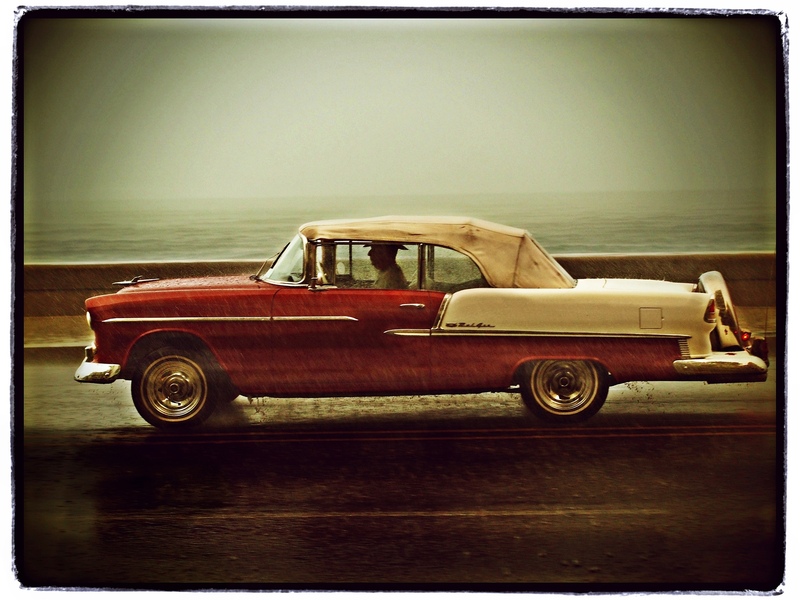 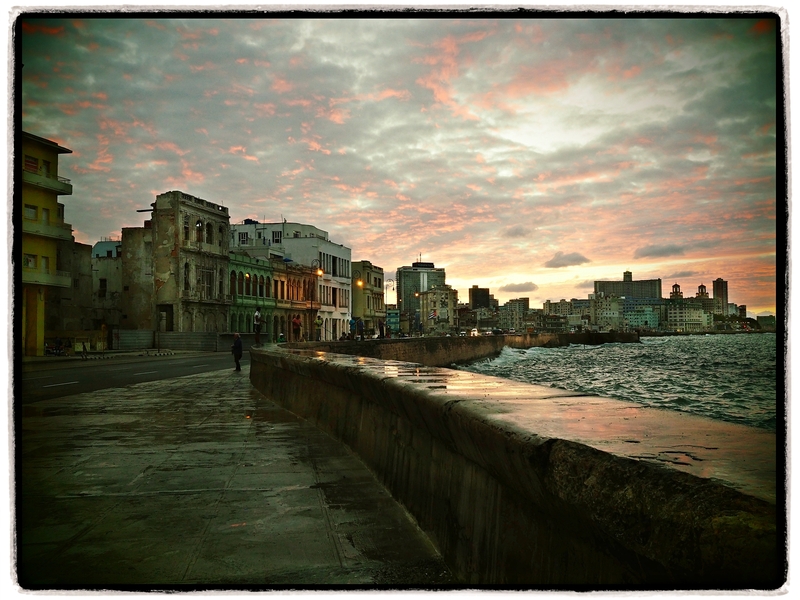 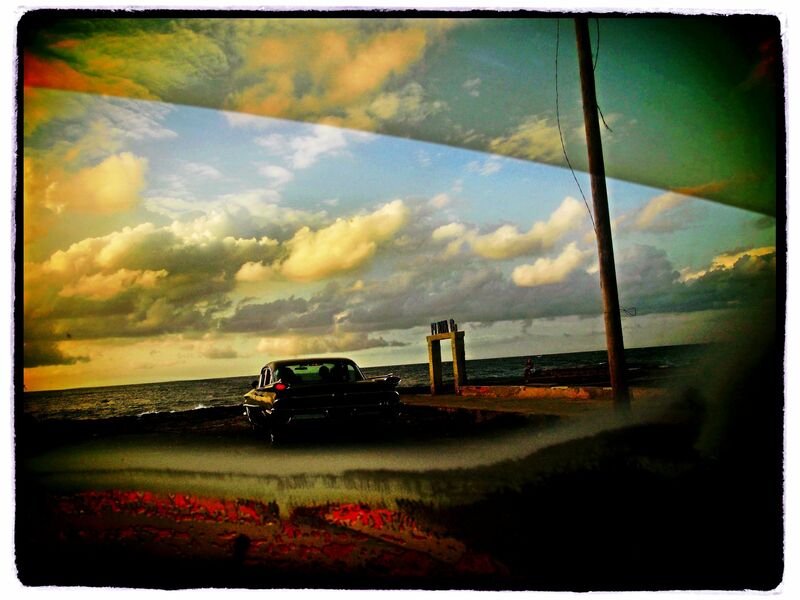 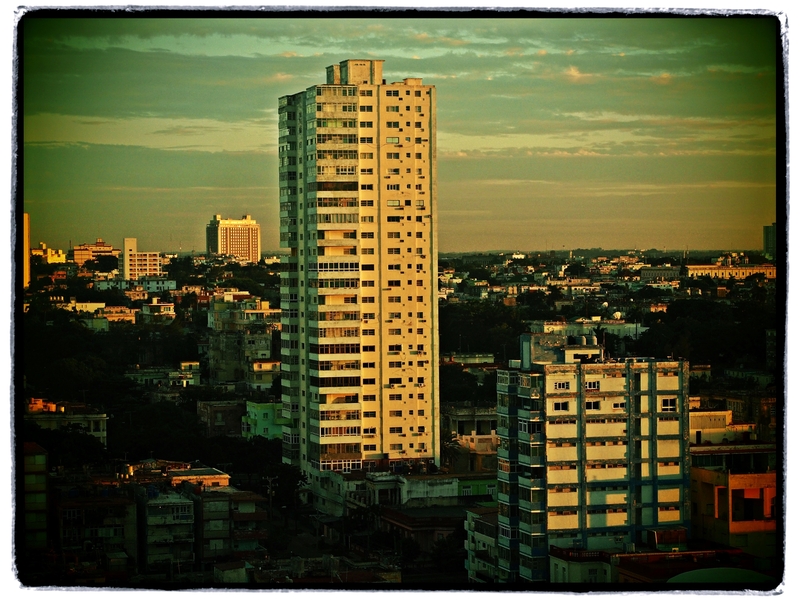 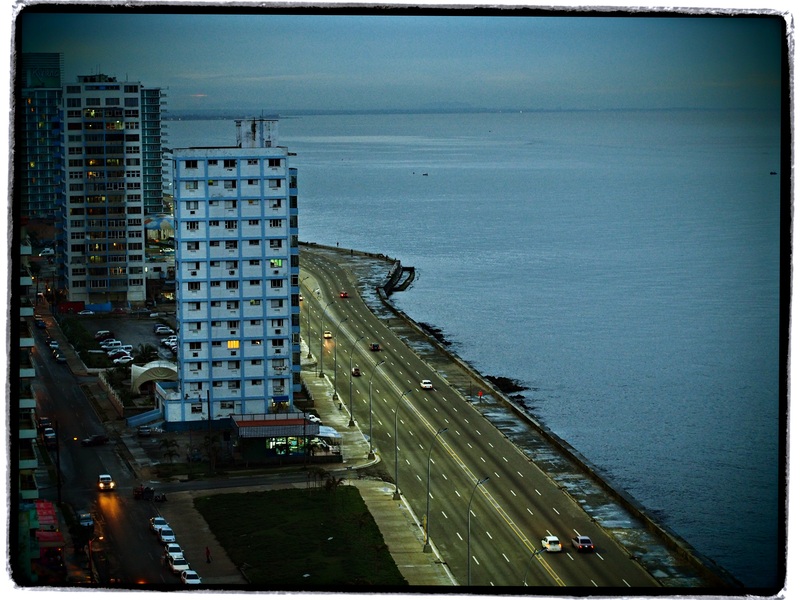 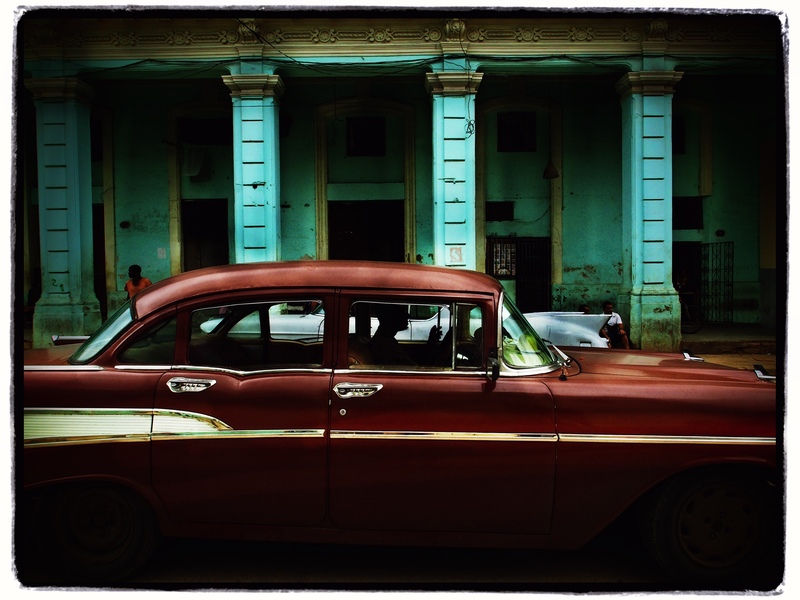 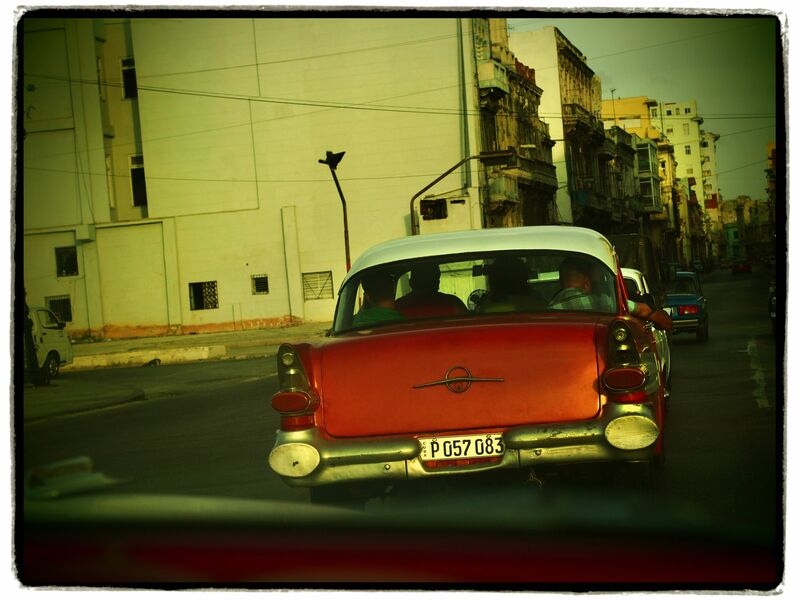 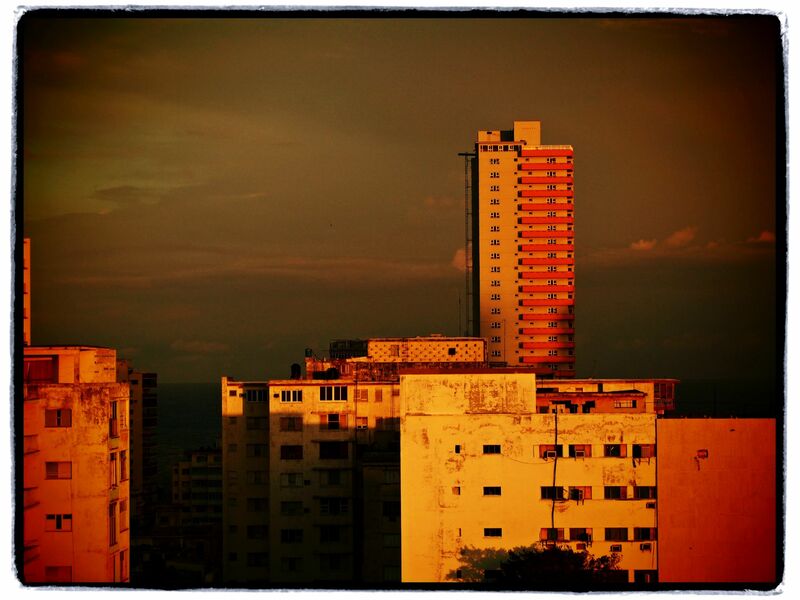 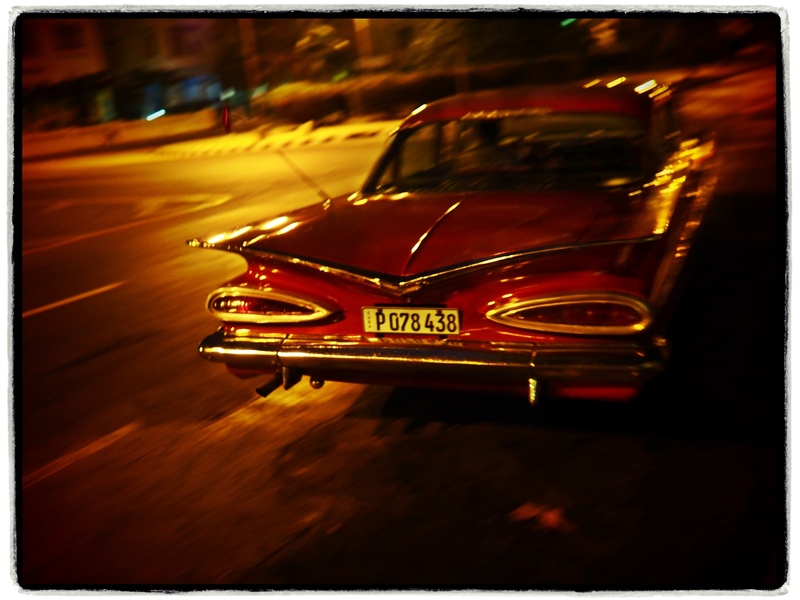 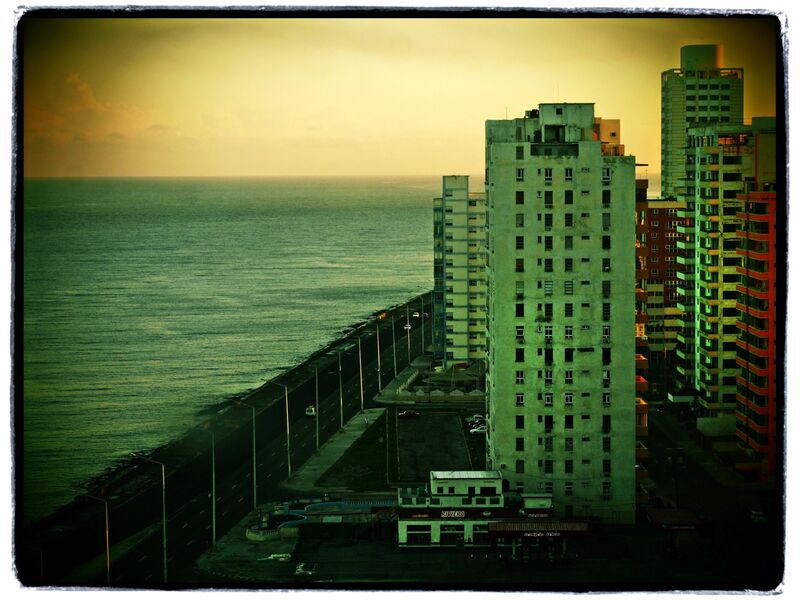 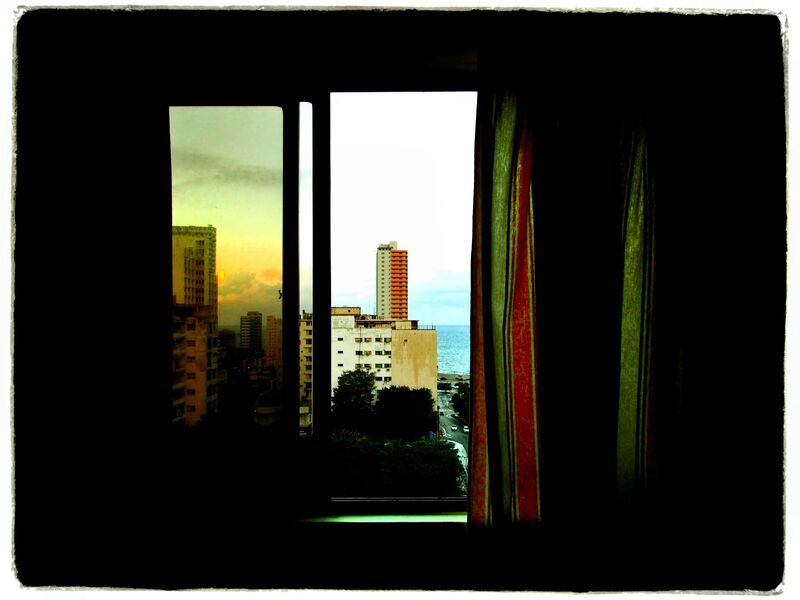 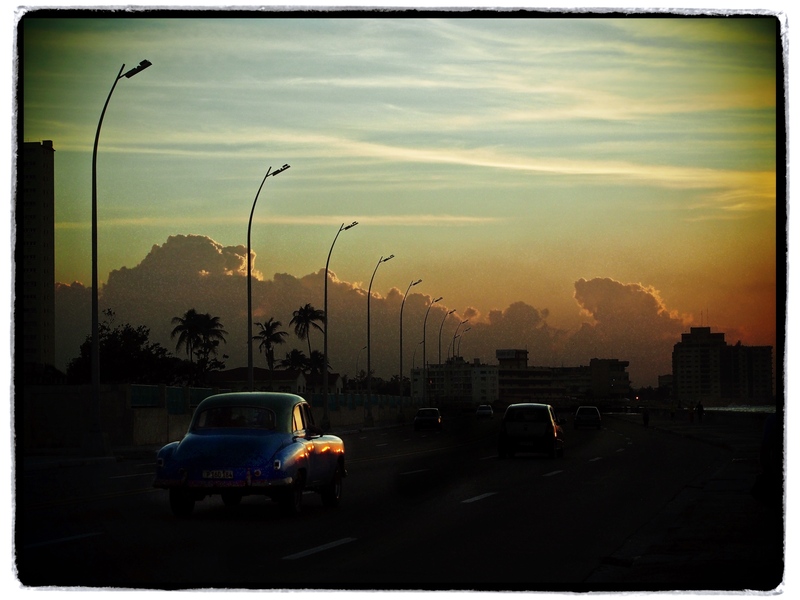 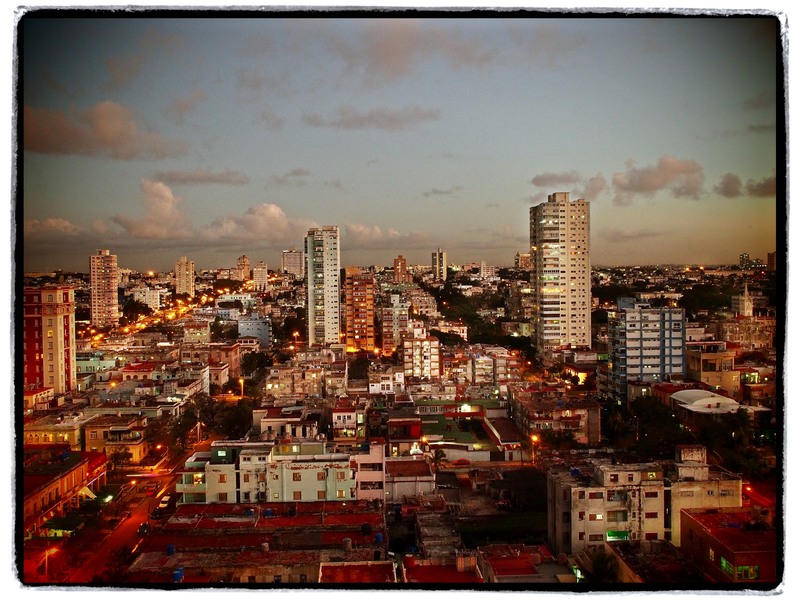 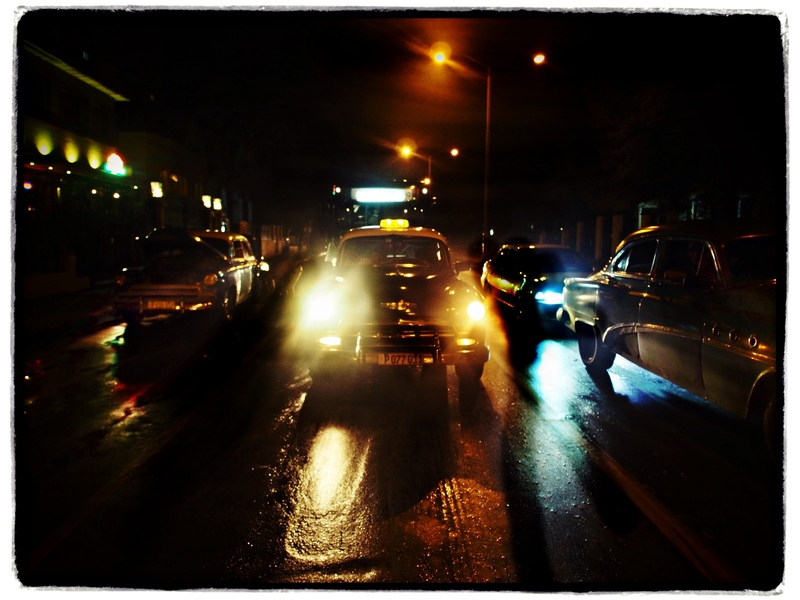 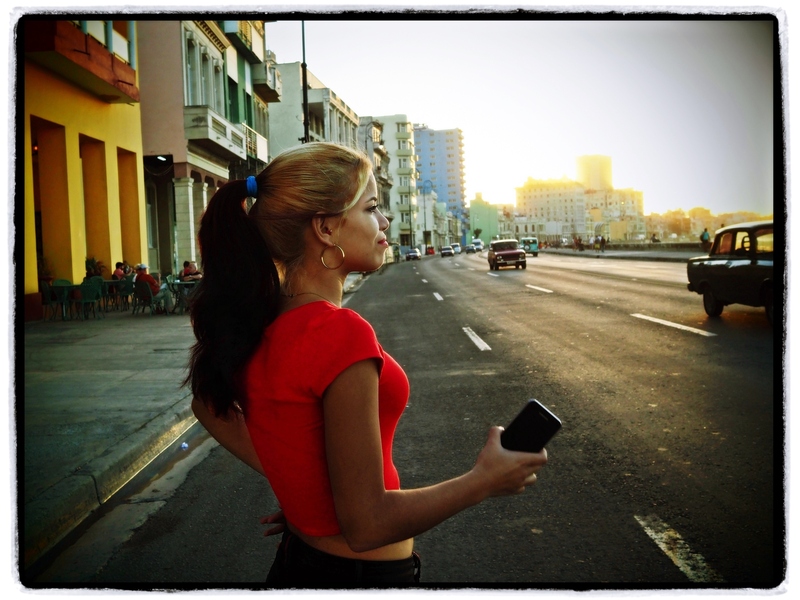 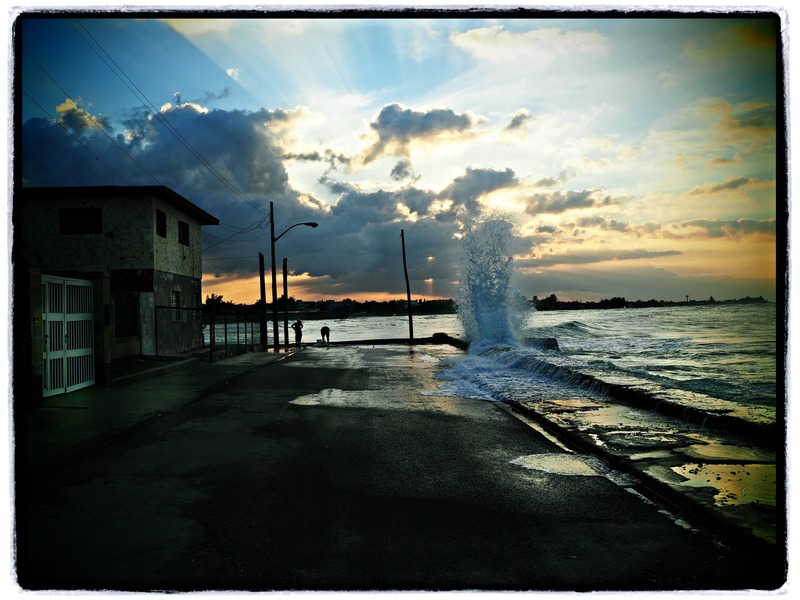 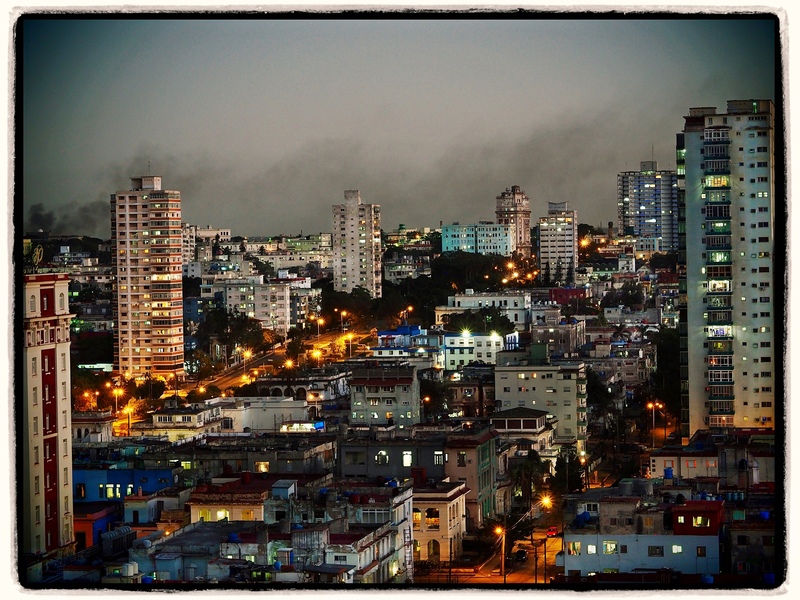 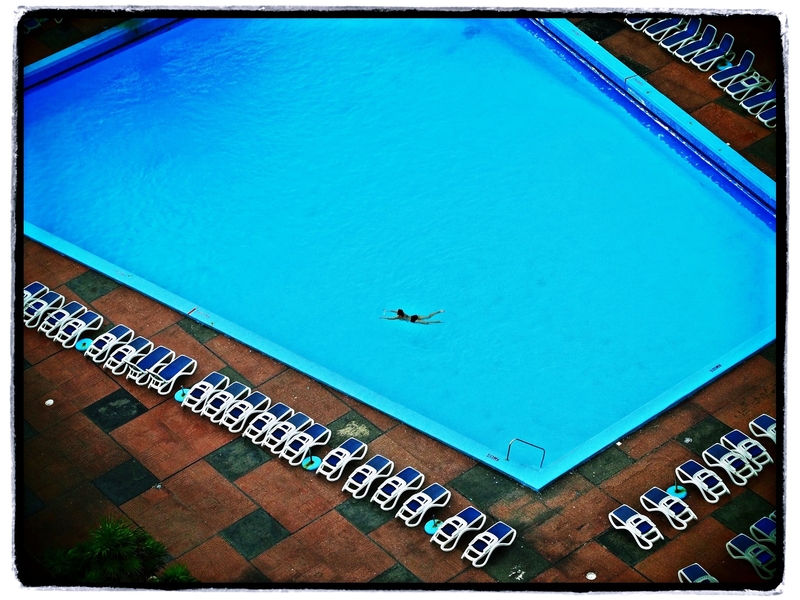 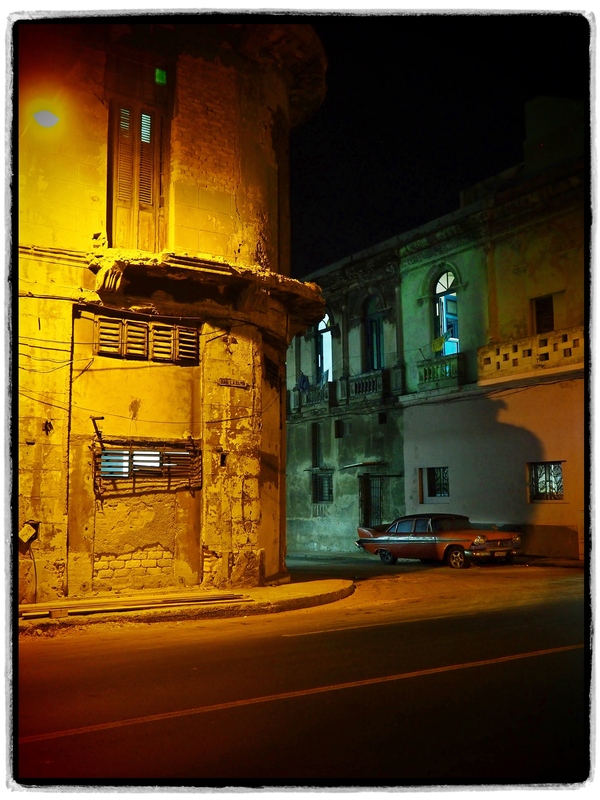 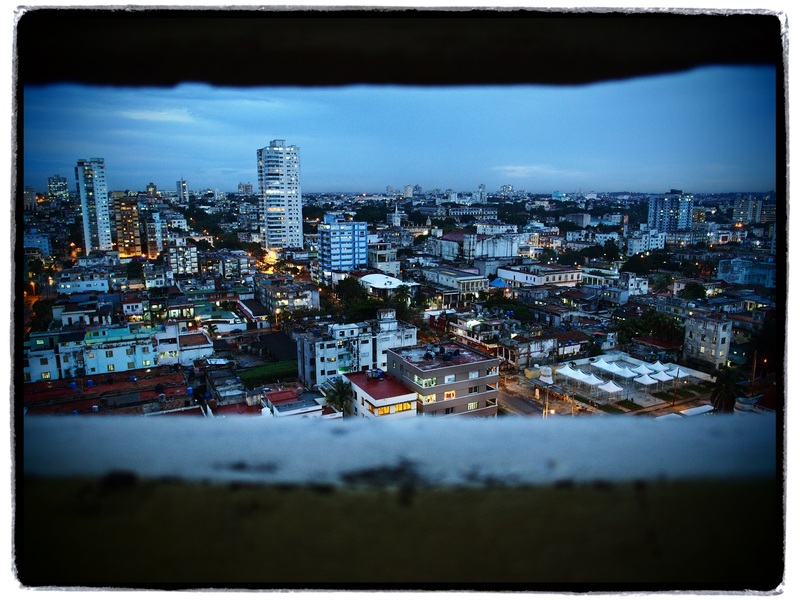 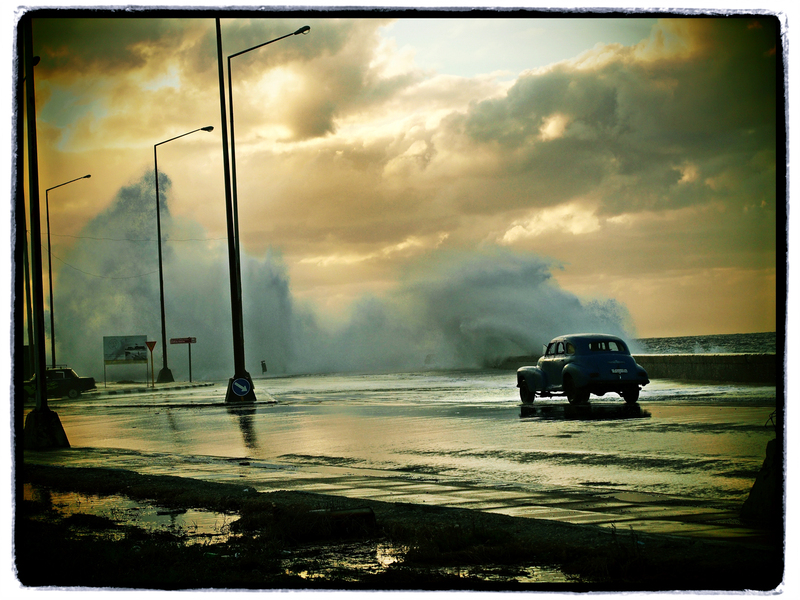 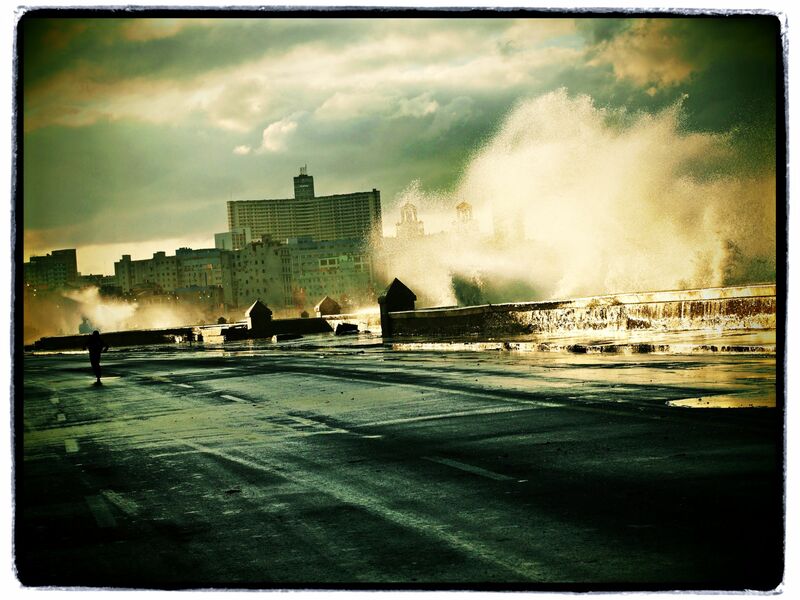 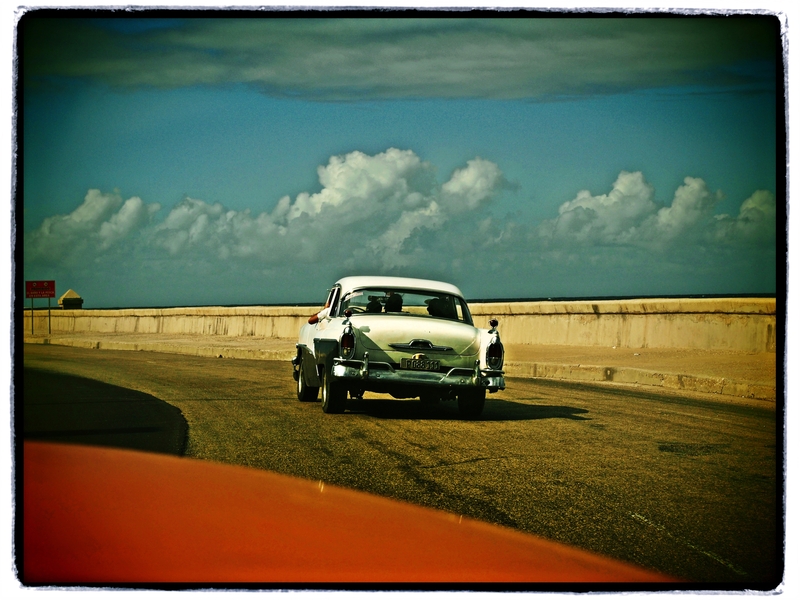 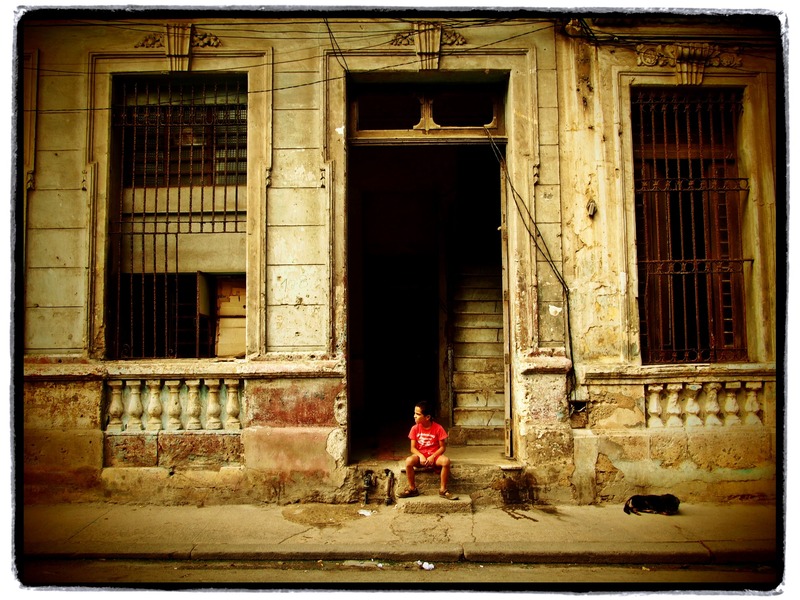 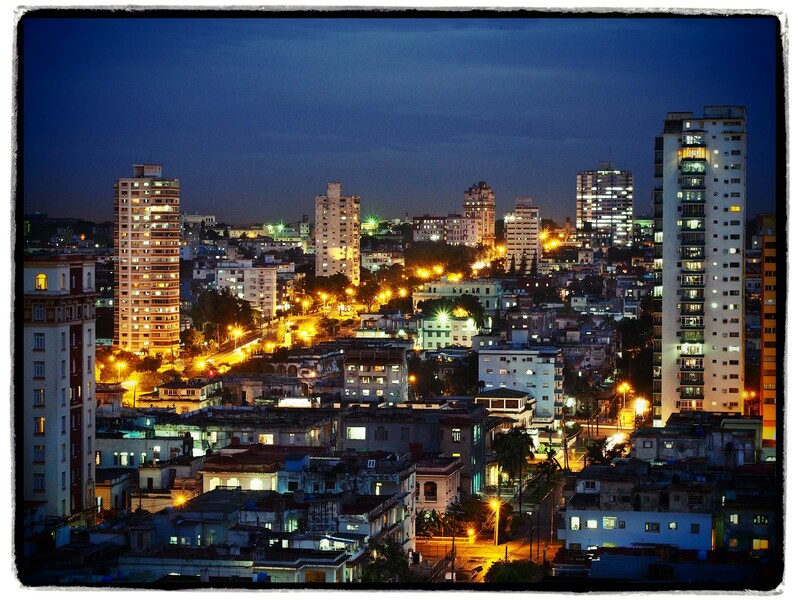 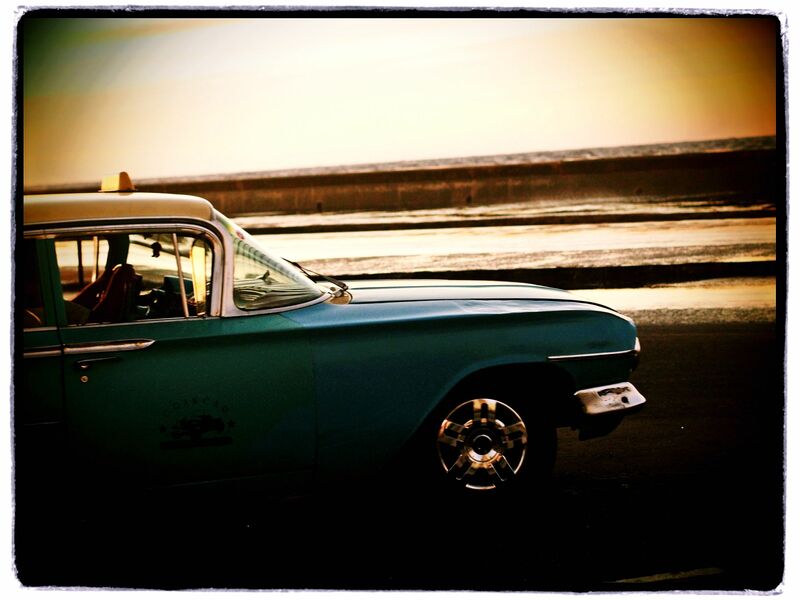 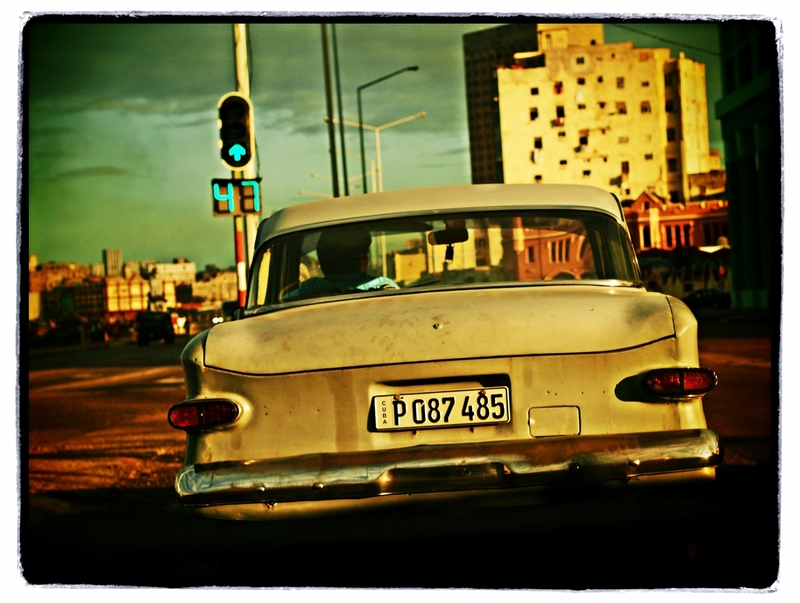 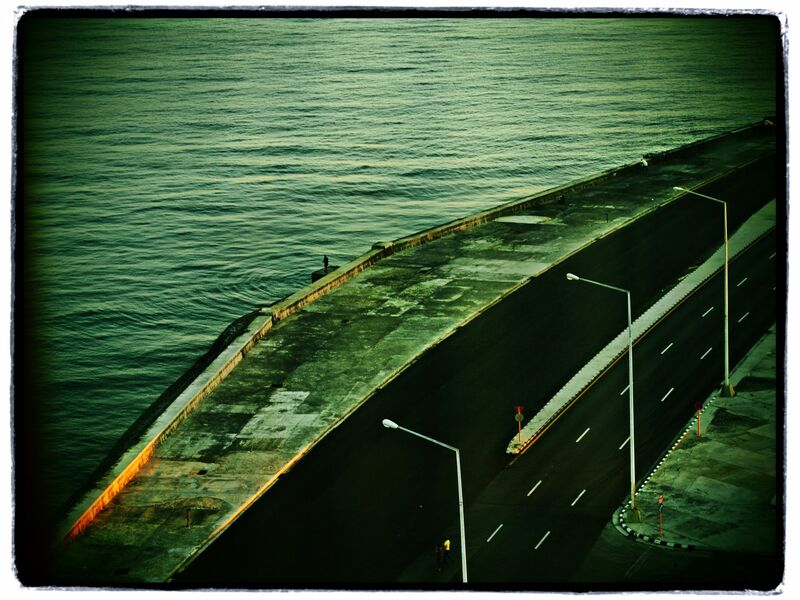 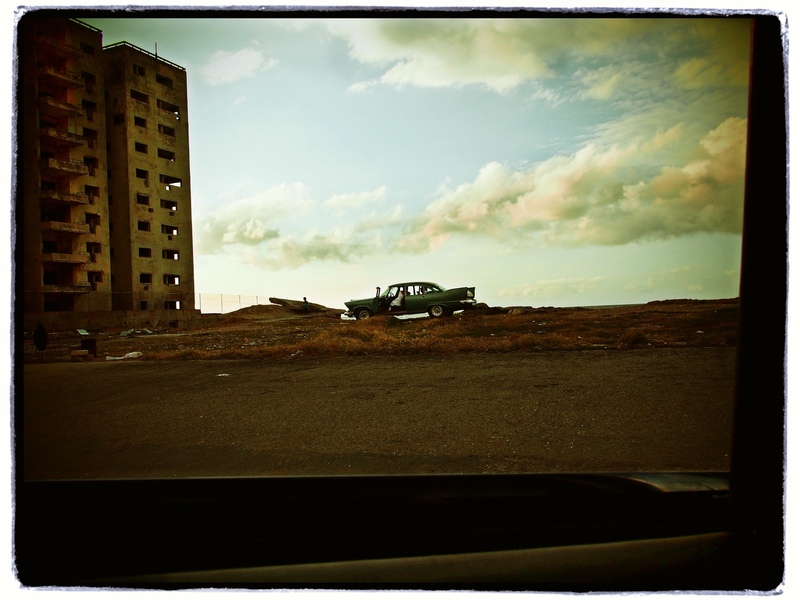 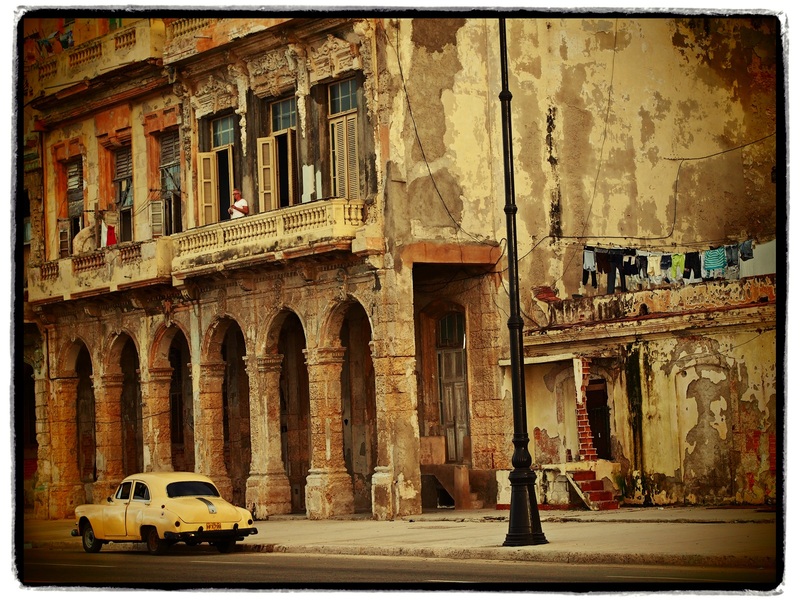 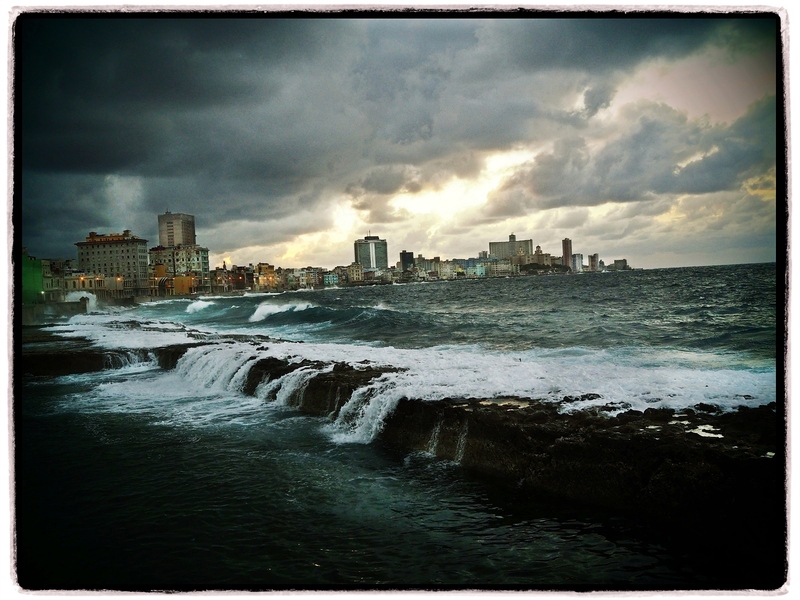 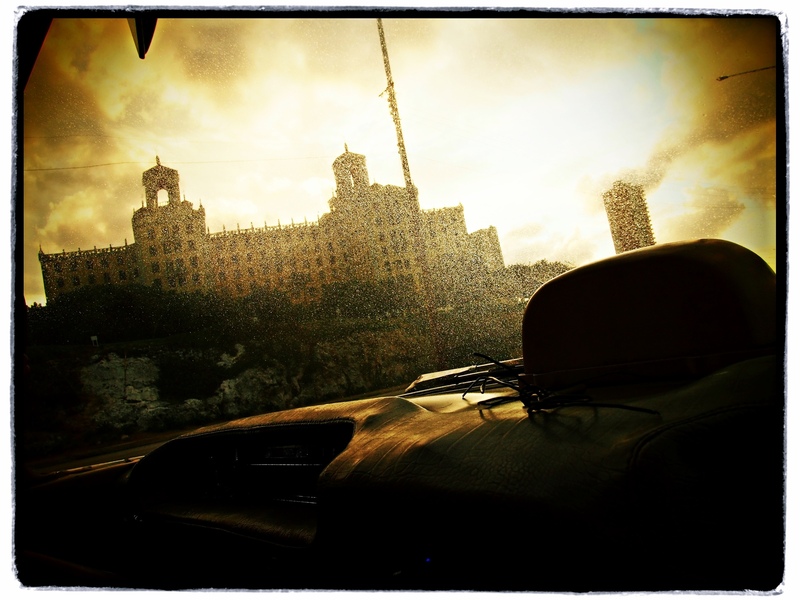 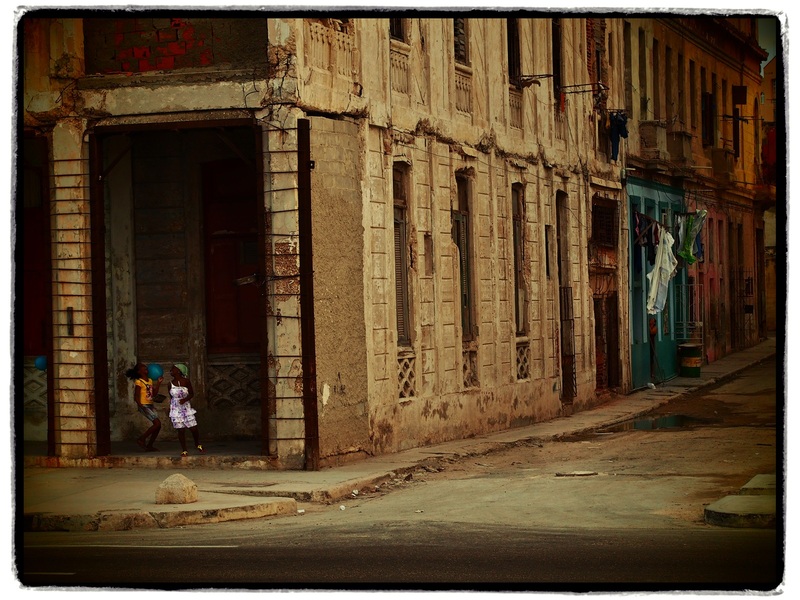 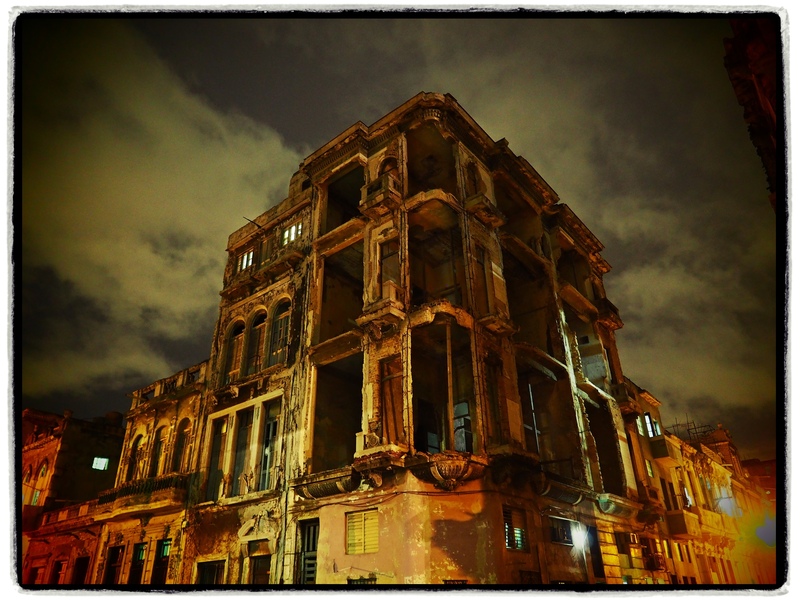 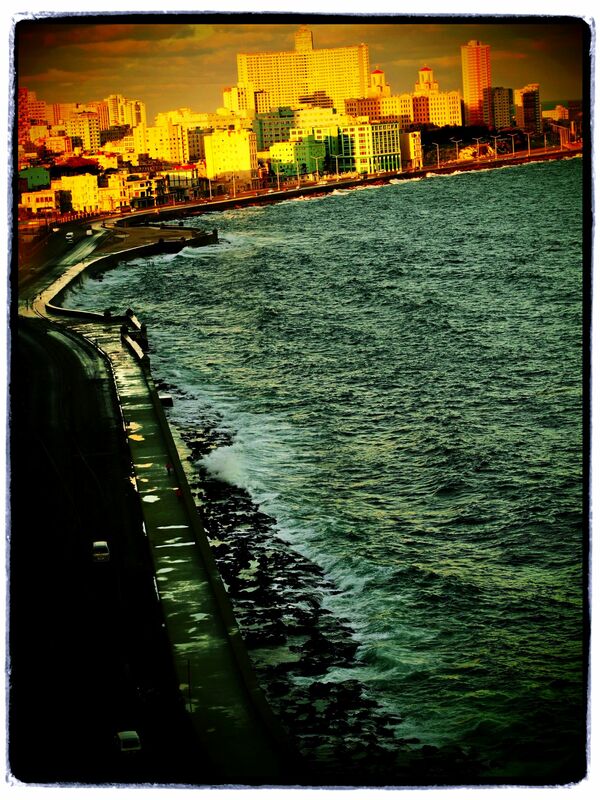 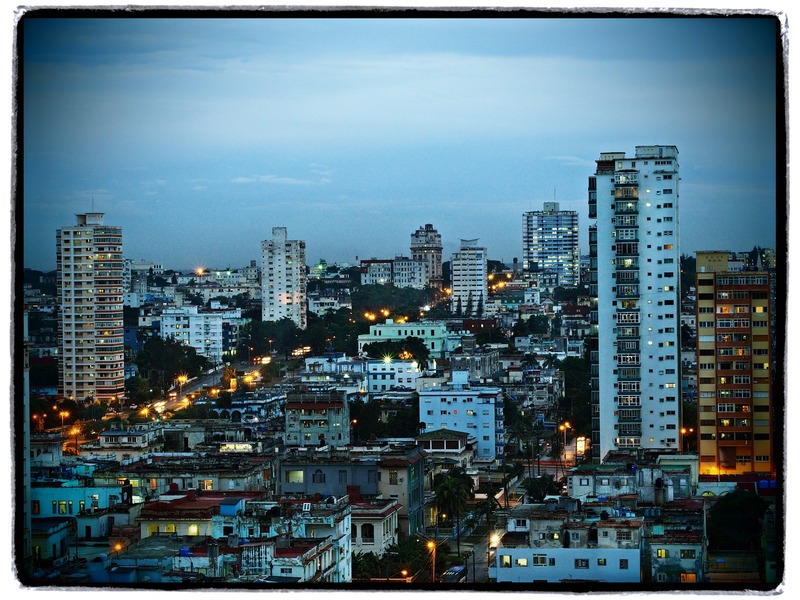 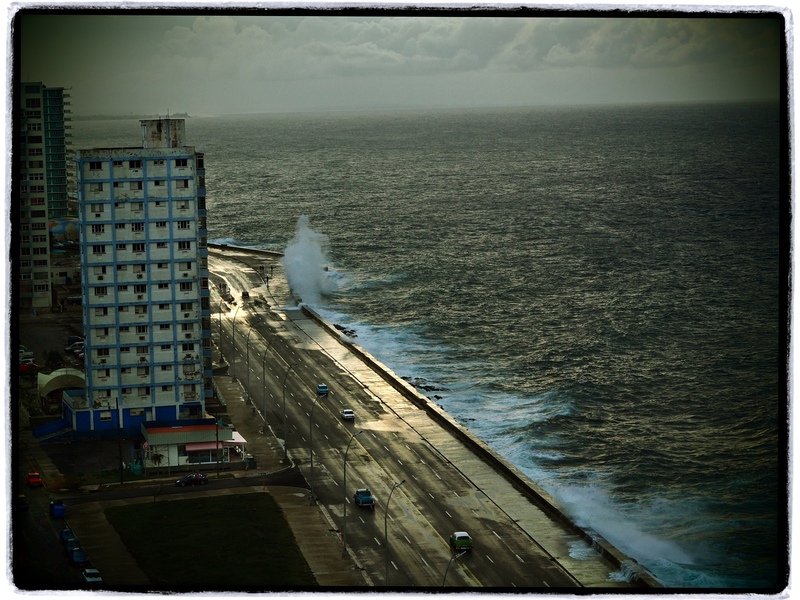 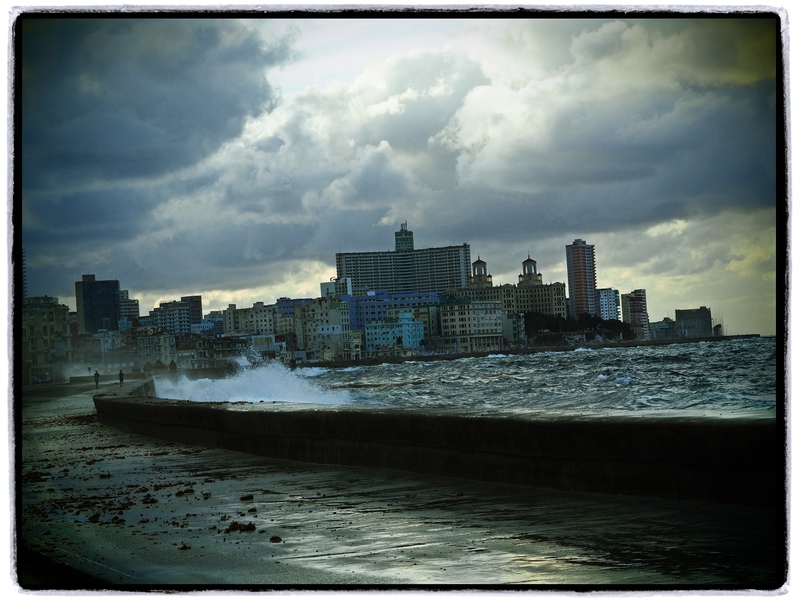 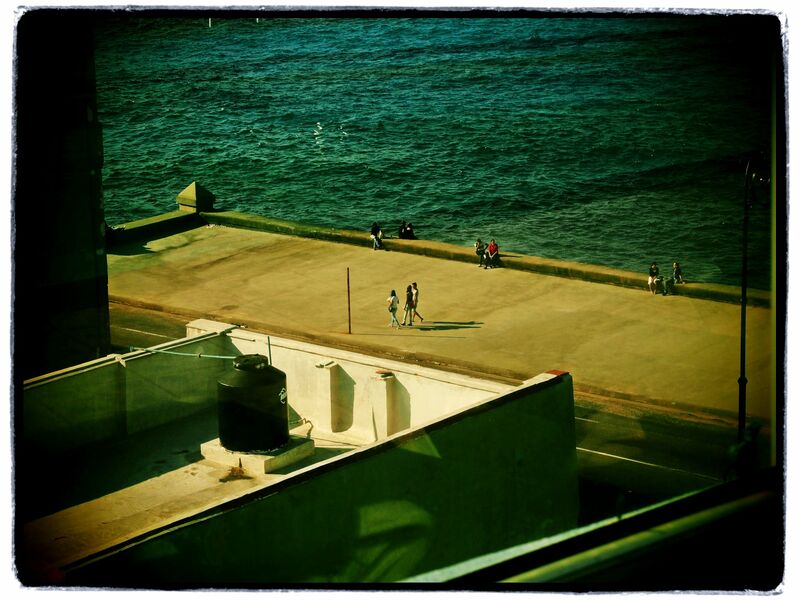 In Havana, it’s a full immersion of photography, just in one city, only Havana for 8 days and 8 nights. 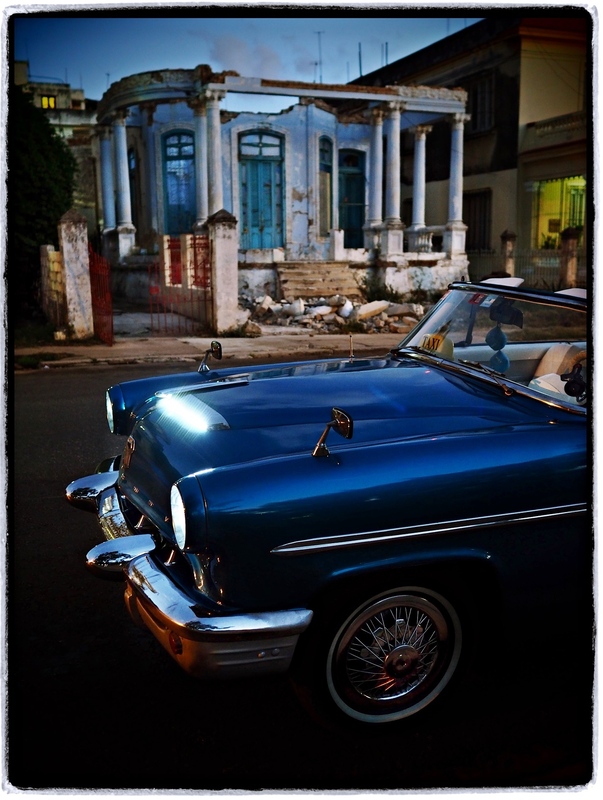 One location for a full photography adventure to see, experience and capture the real Cuban life rather than that of a tourist! 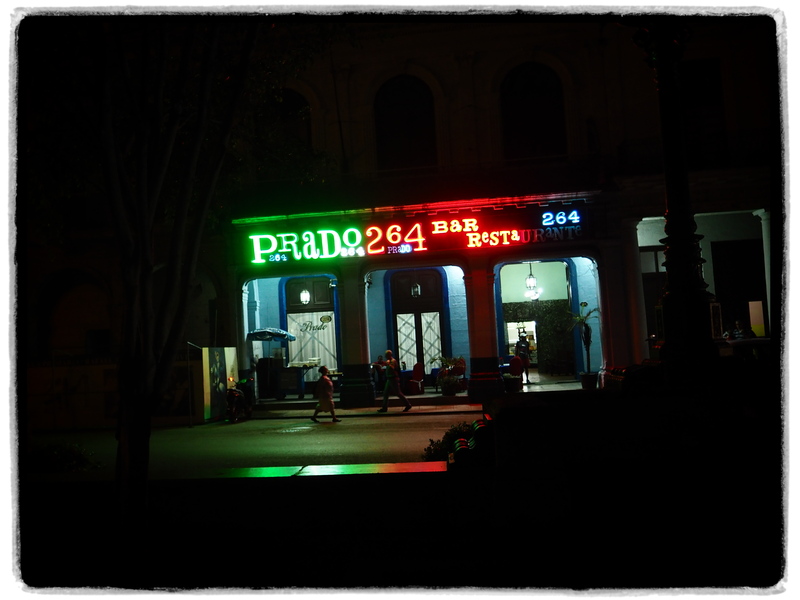 17 to 24 November 2019. 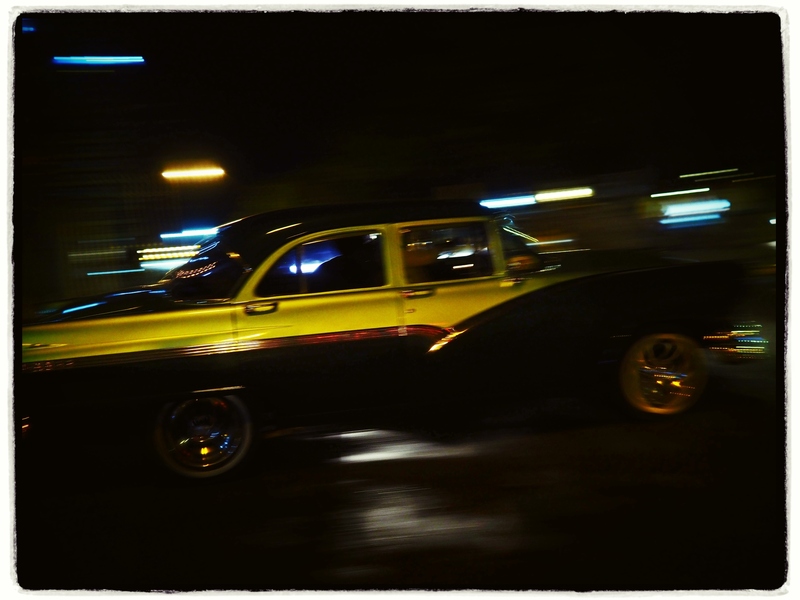 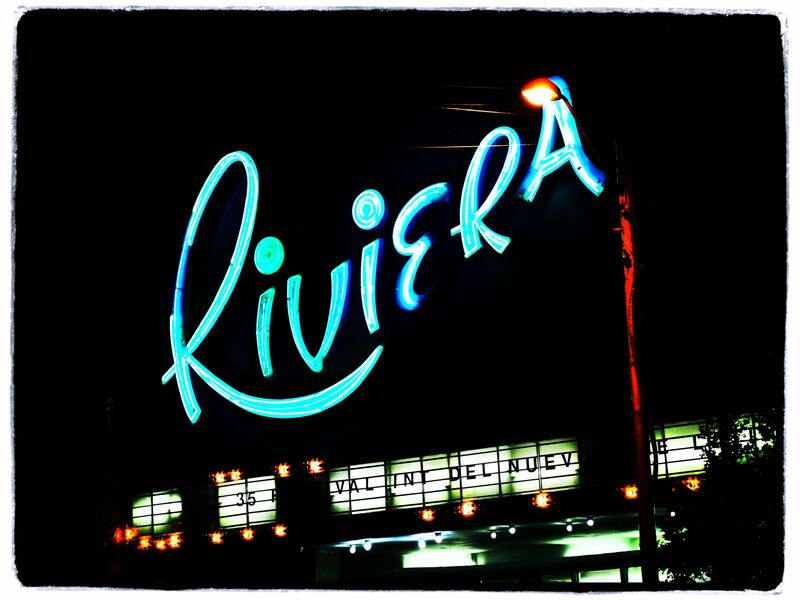 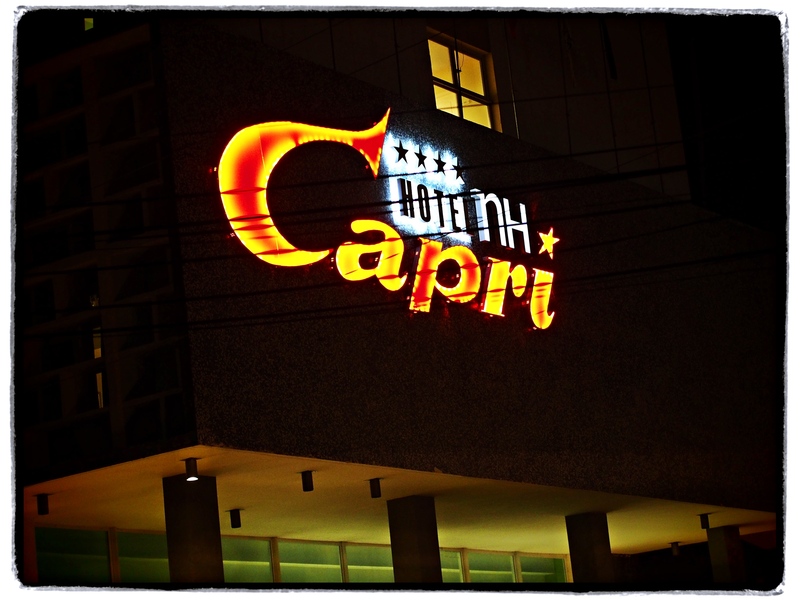 Special Night Street Photo all nights! 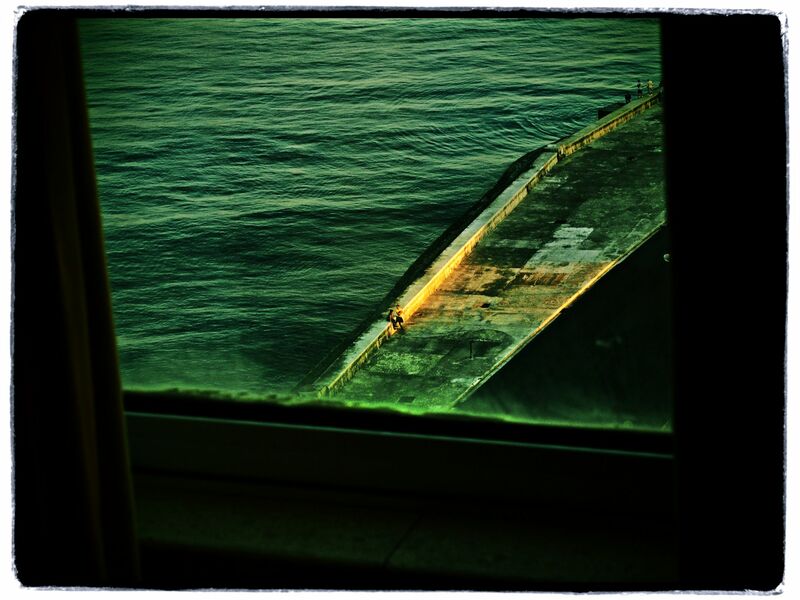 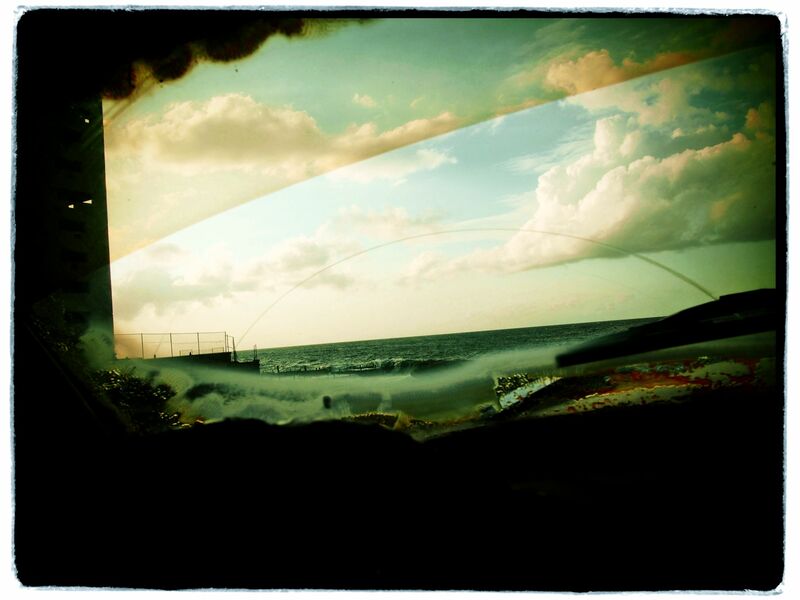 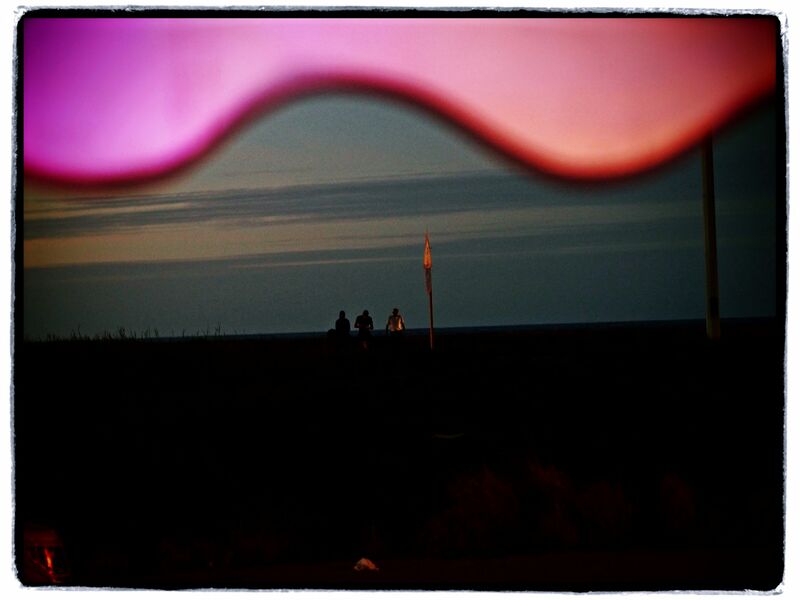 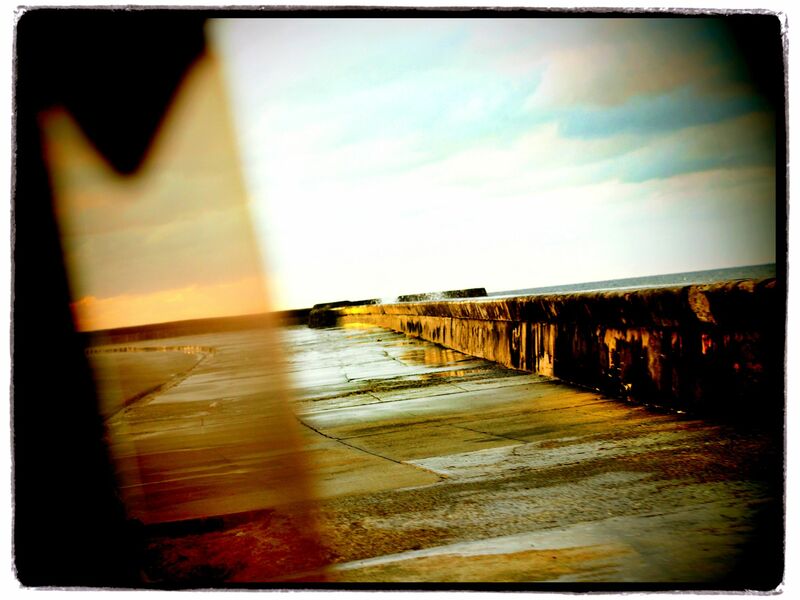 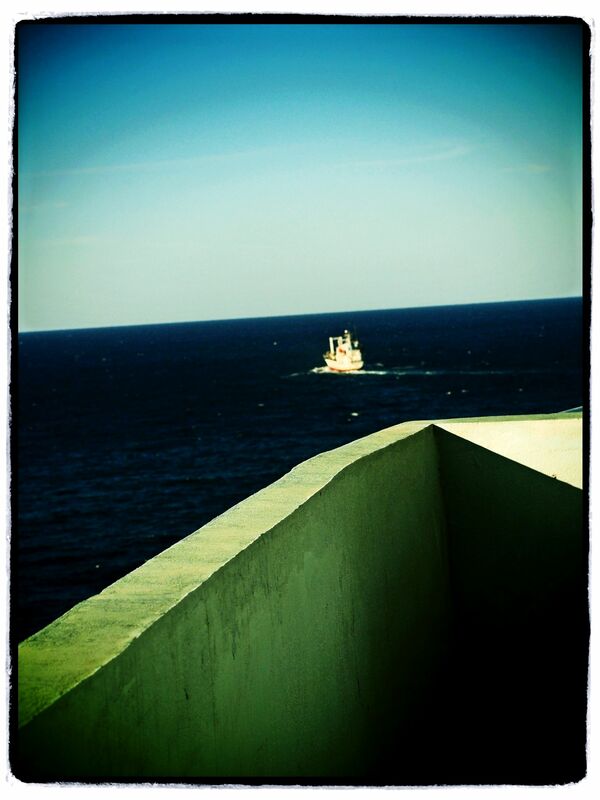 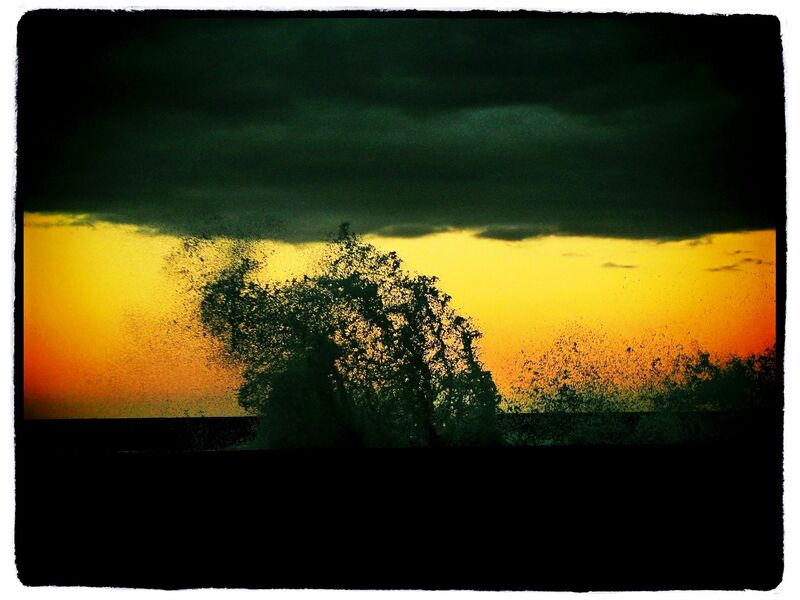 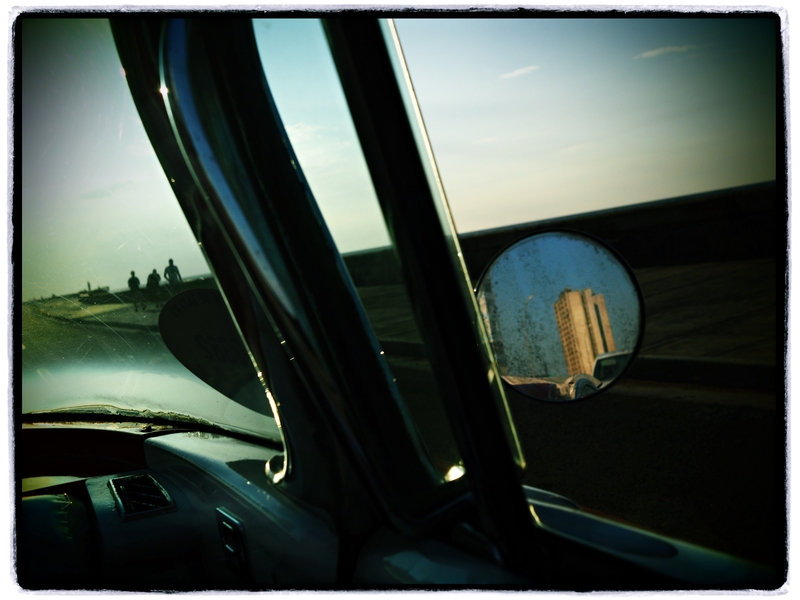 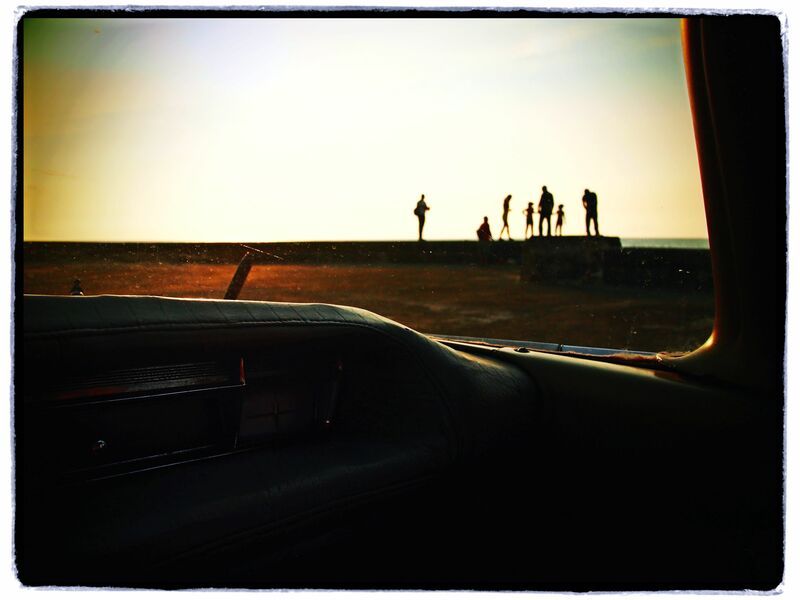 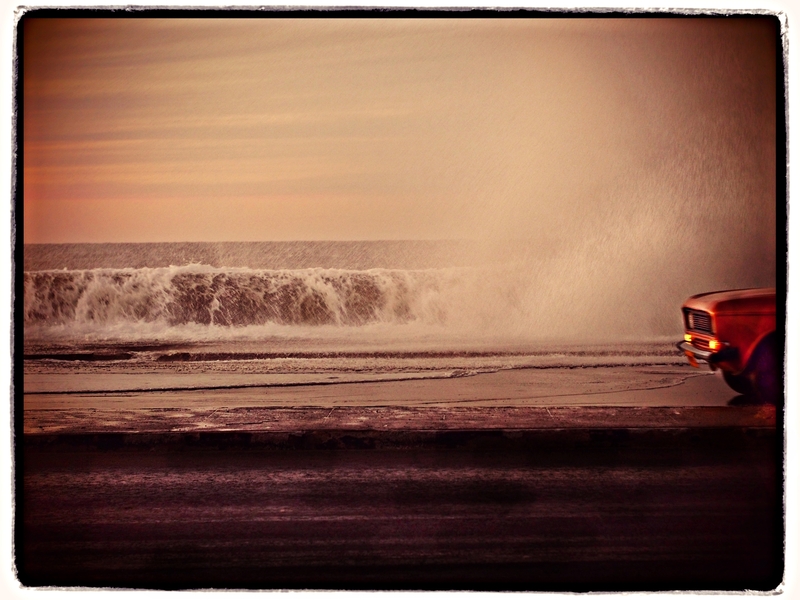 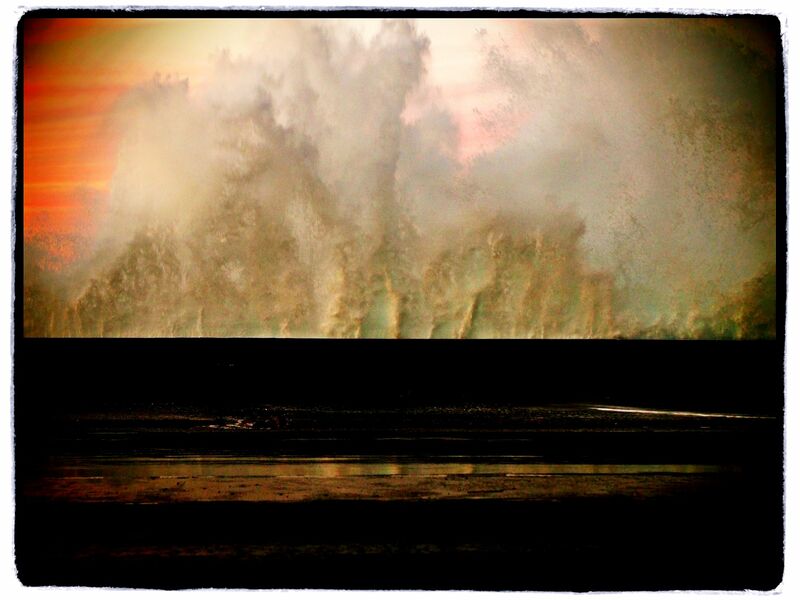 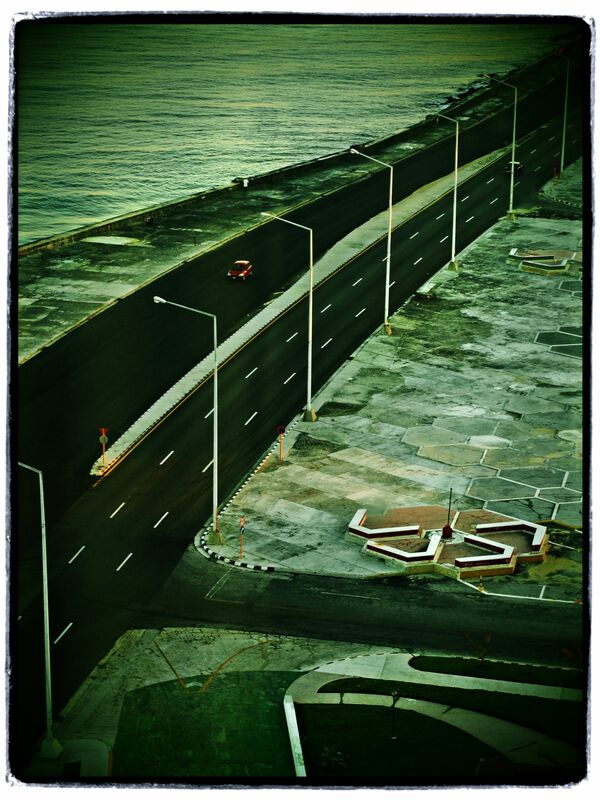 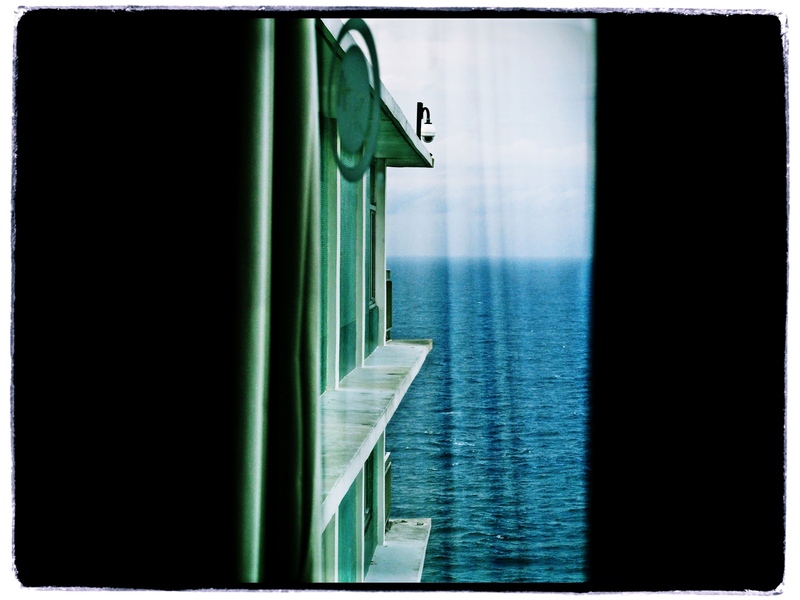 and 3 photo road movie on the sea, outside the city! 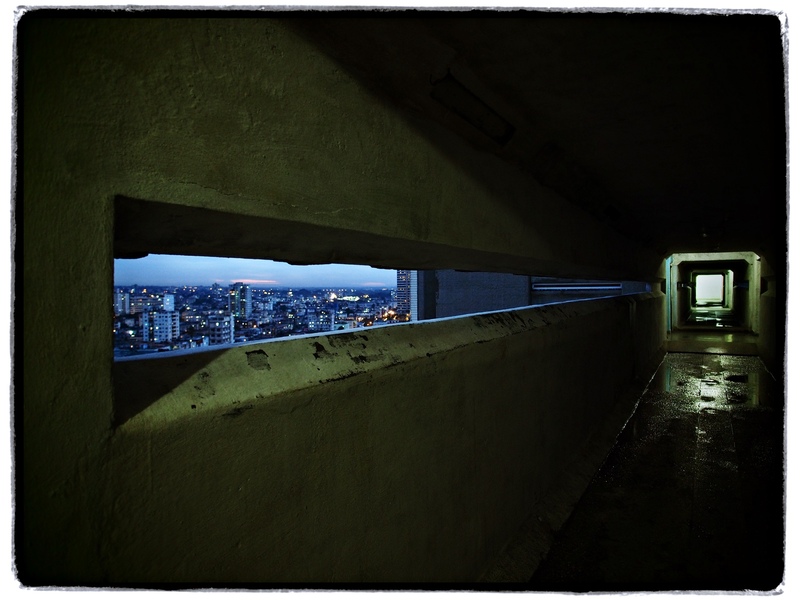 also Urbex architecture and minimum 3 slide show at dinner during the photo workshop. 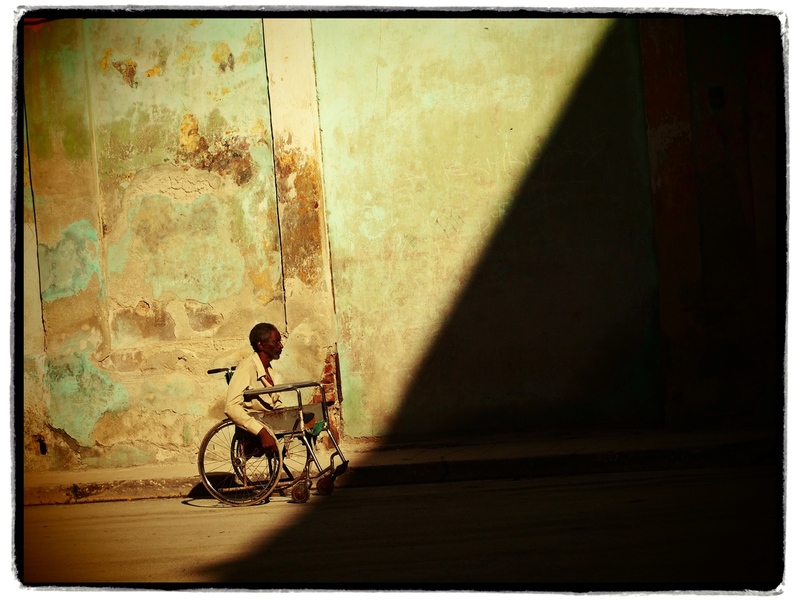 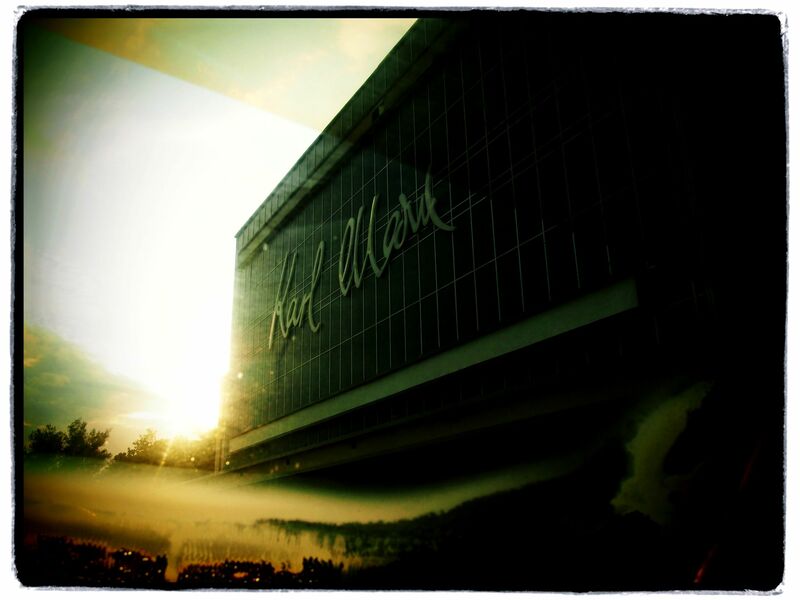 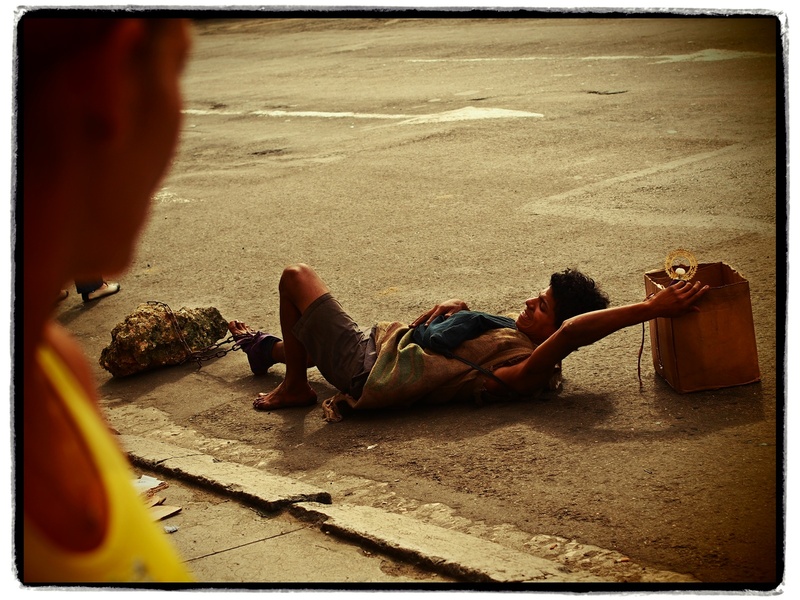 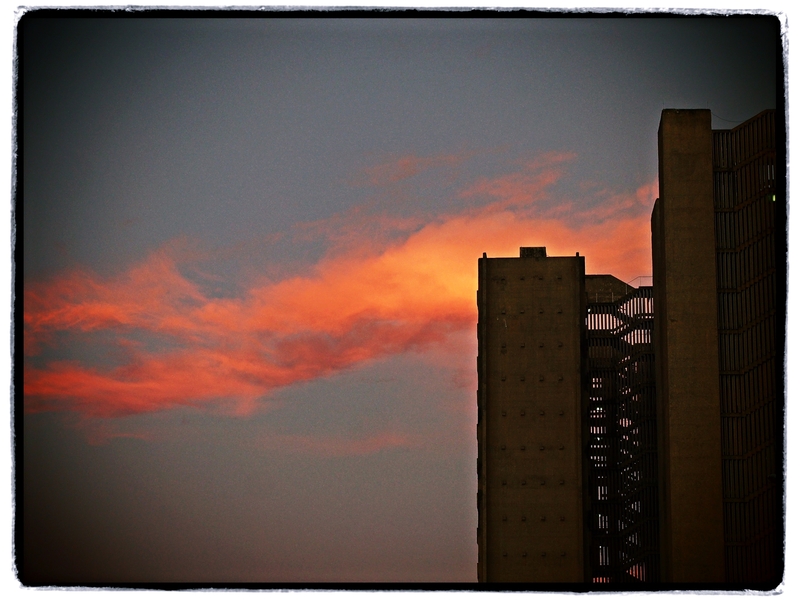 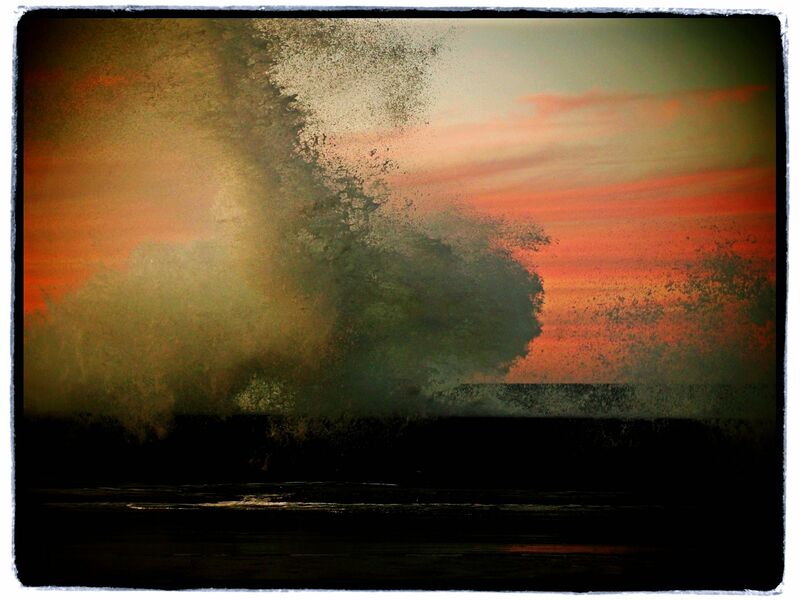 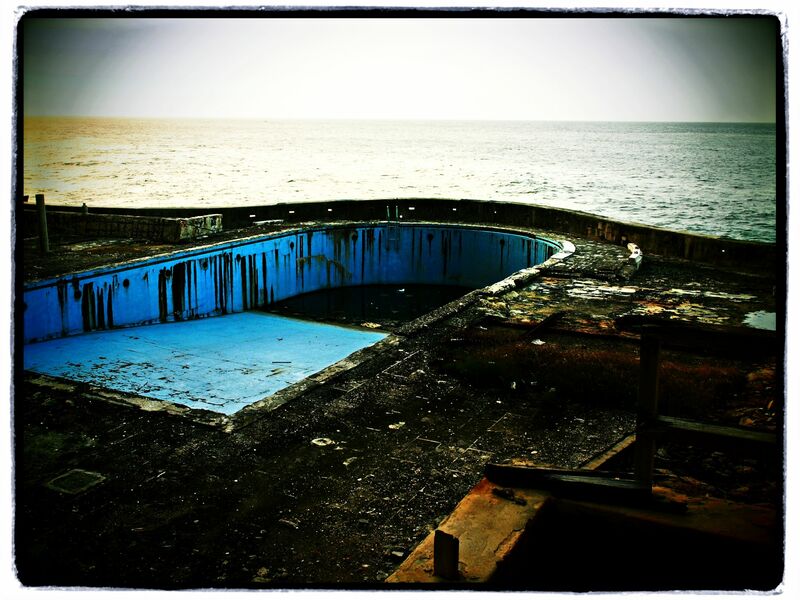 Price of the photo workshop 1200 euro.